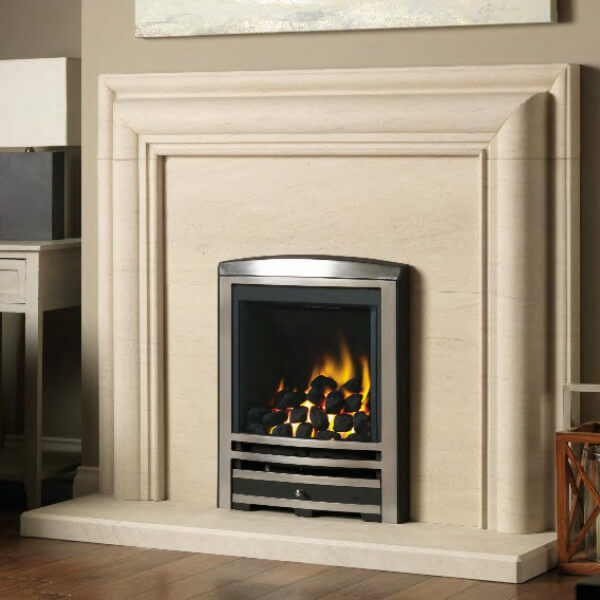 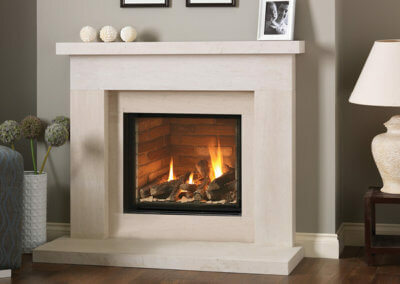 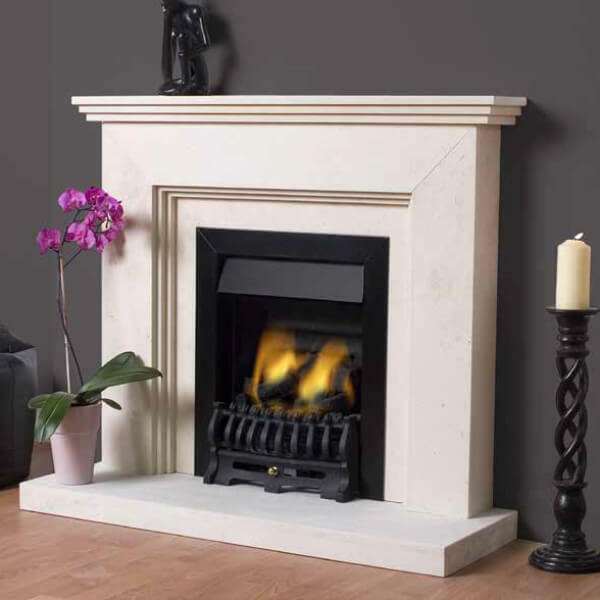 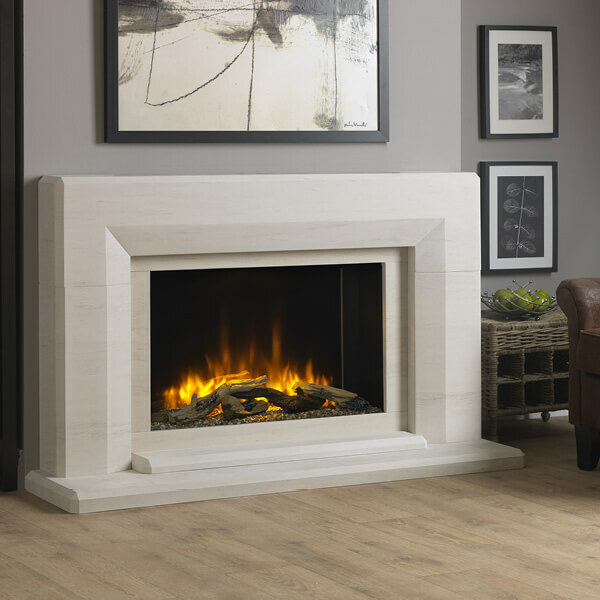 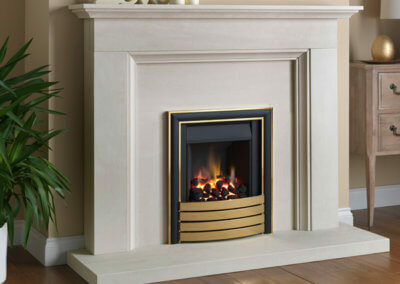 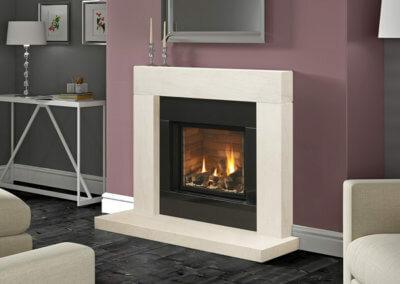 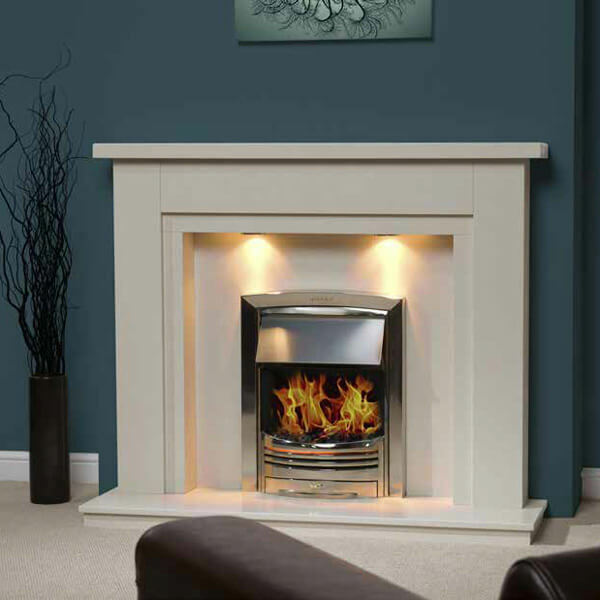 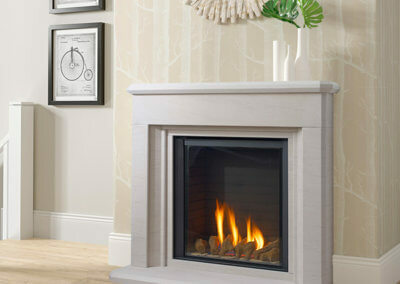 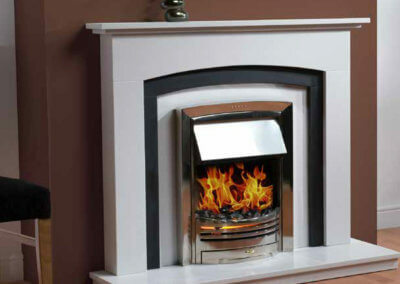 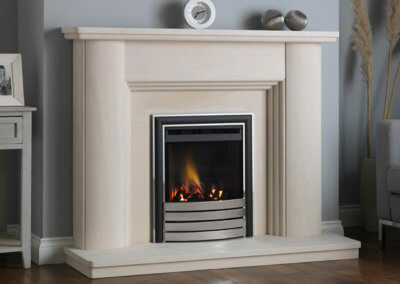 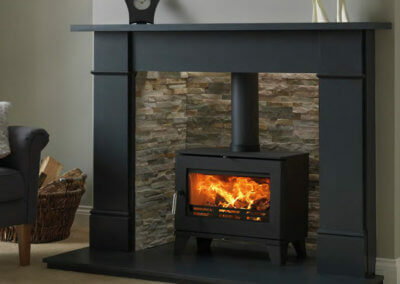 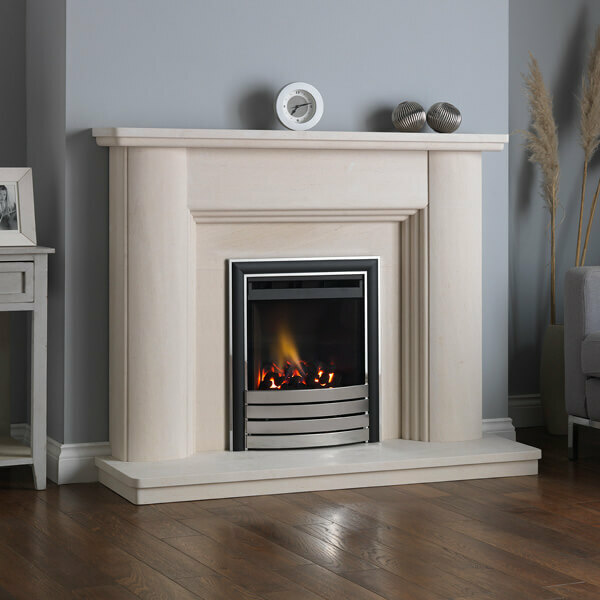 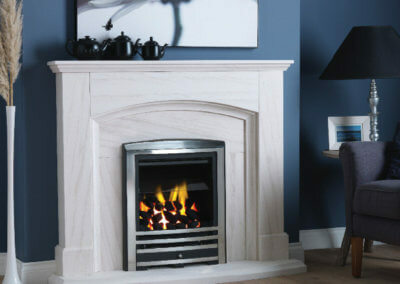 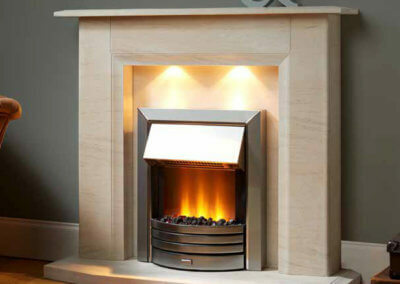 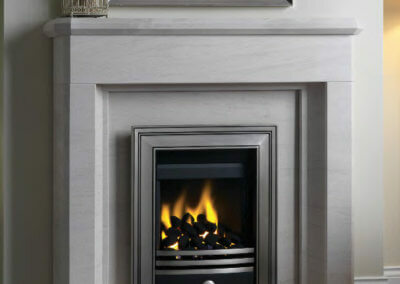 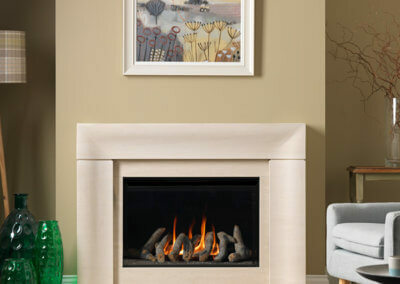 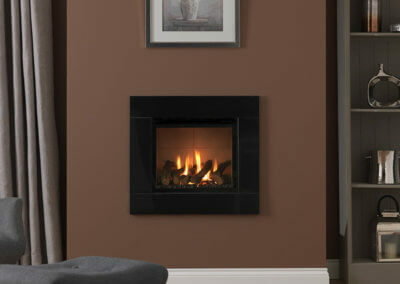 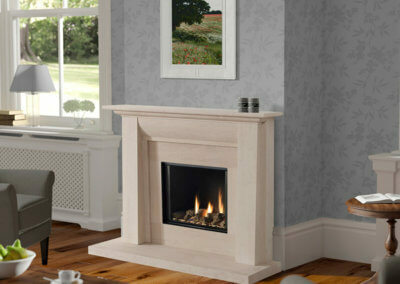 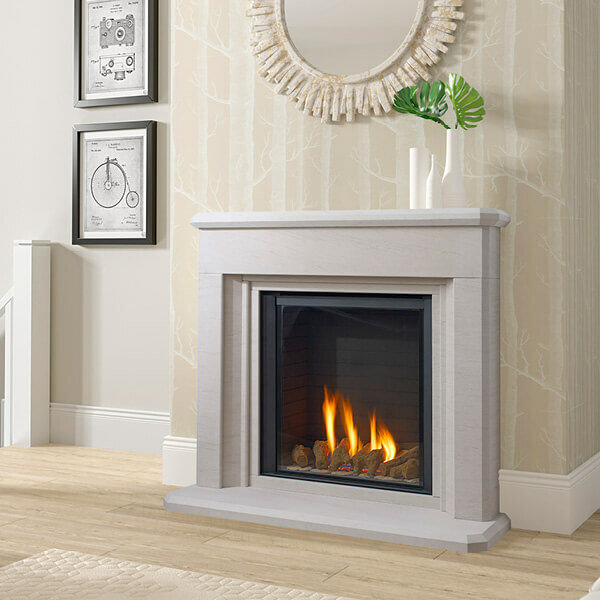 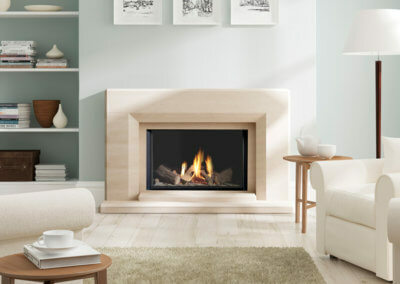 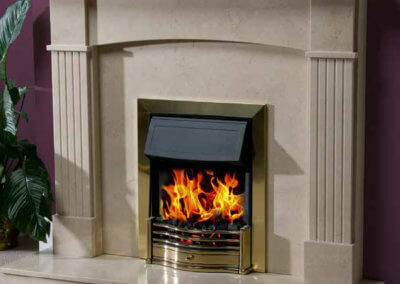 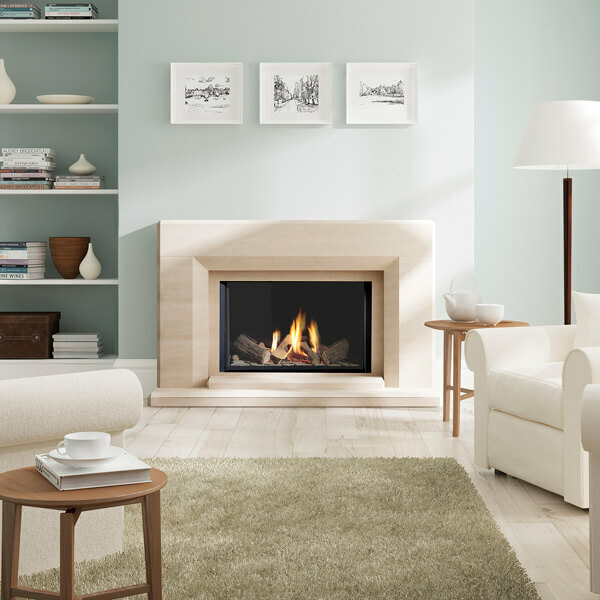 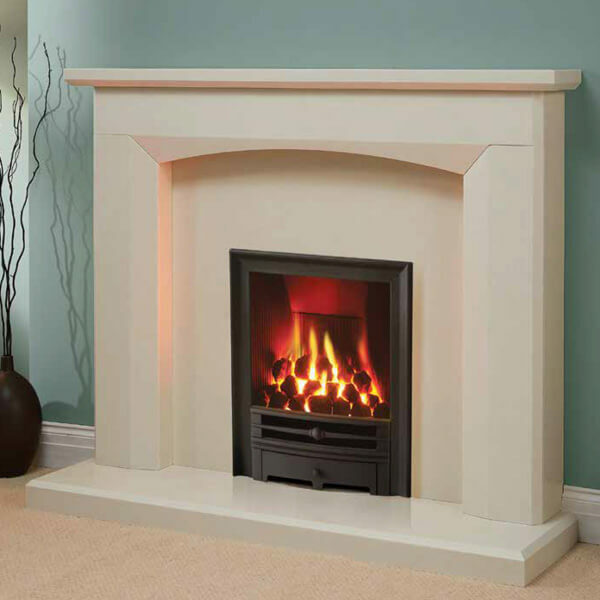 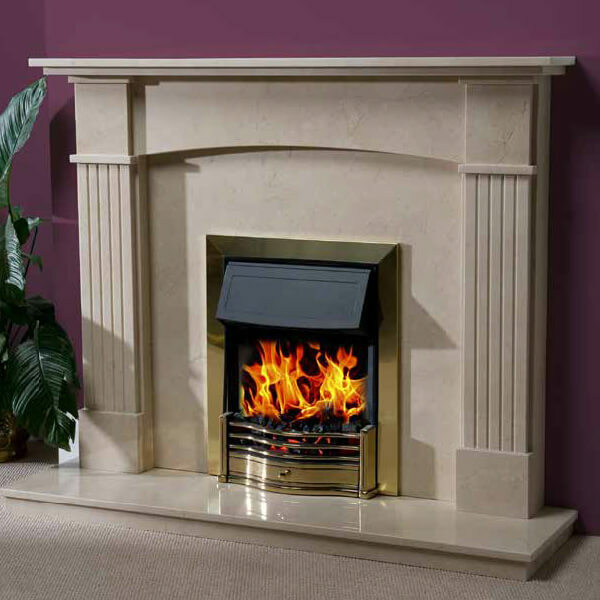 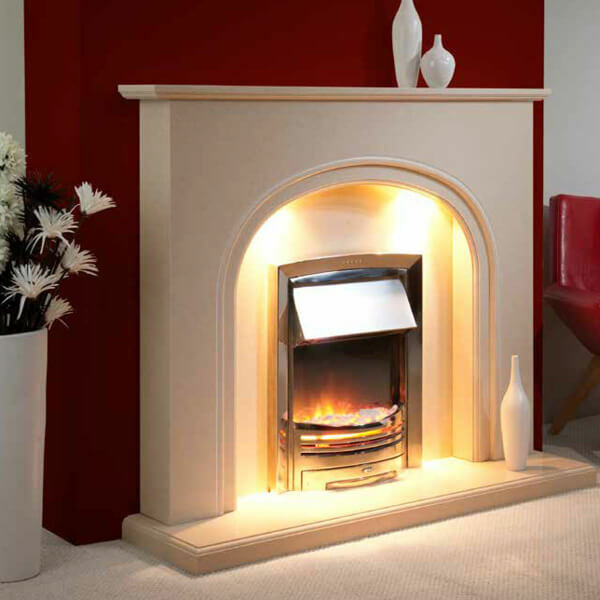 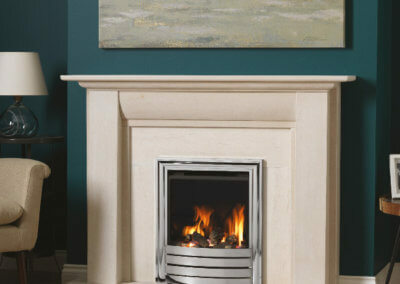 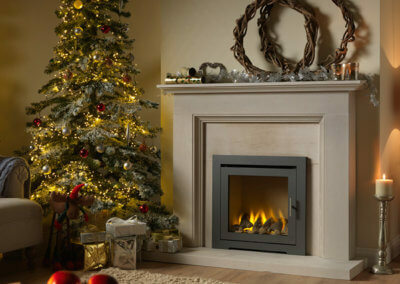 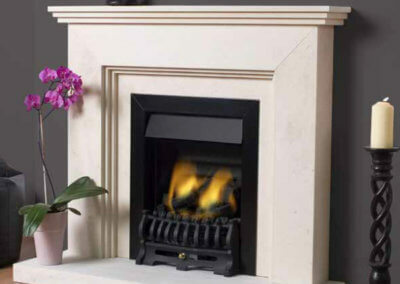 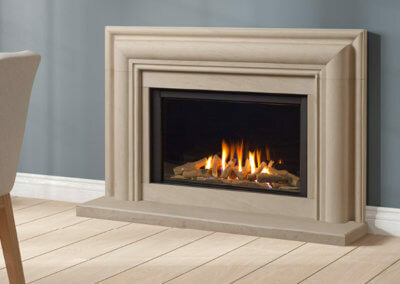 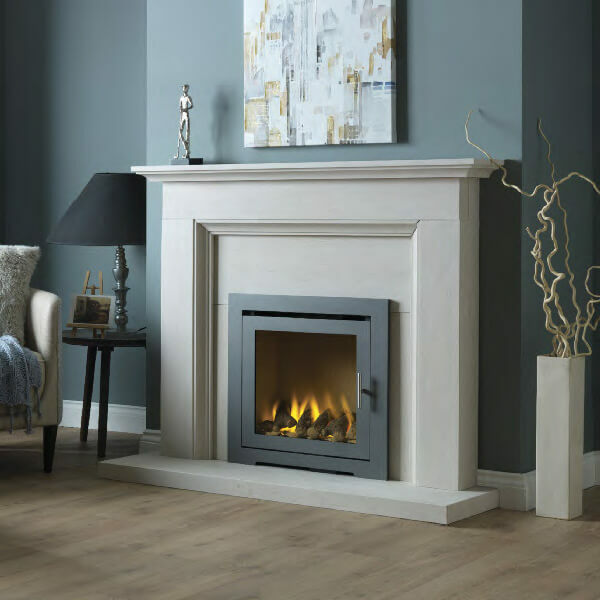 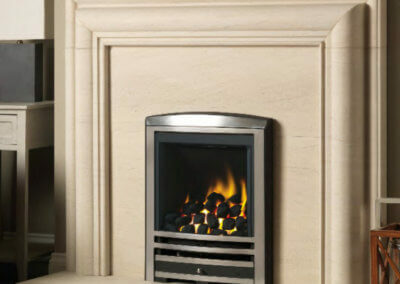 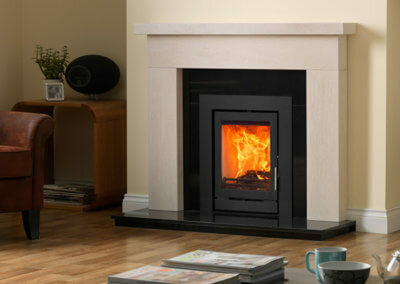 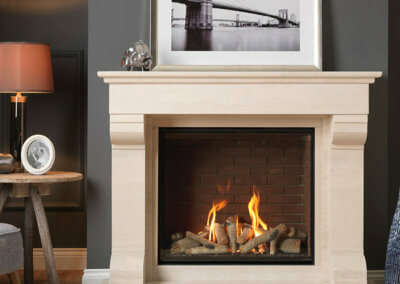 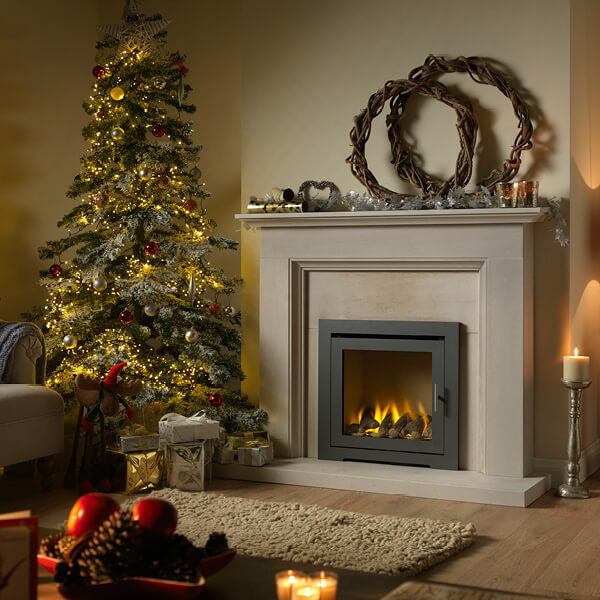 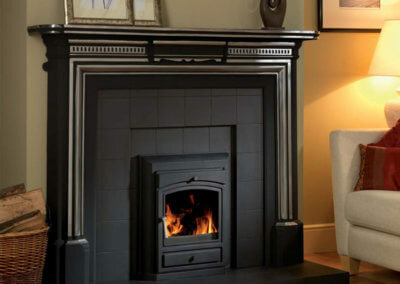 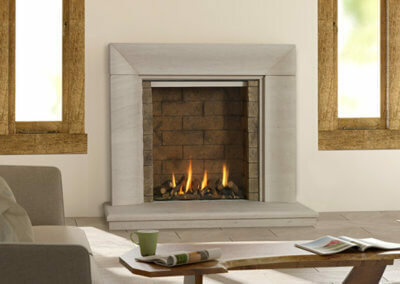 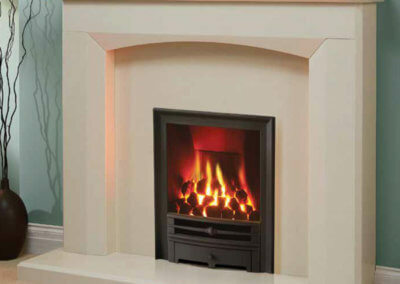 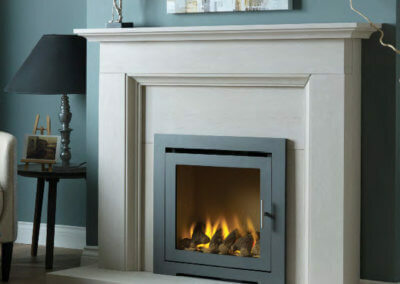 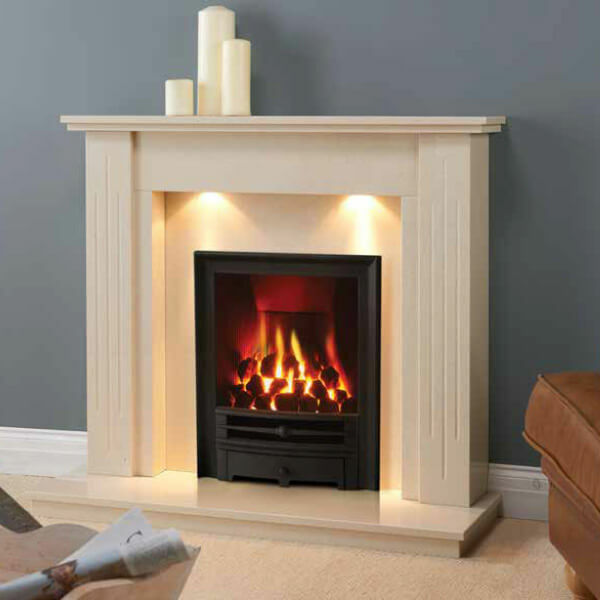 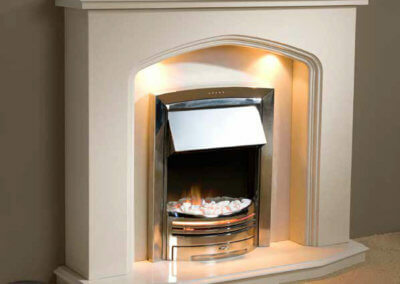 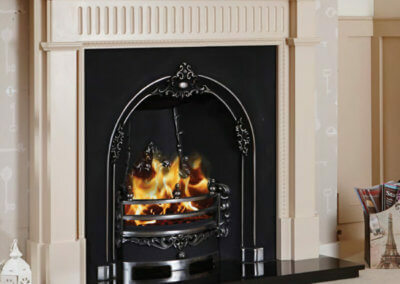 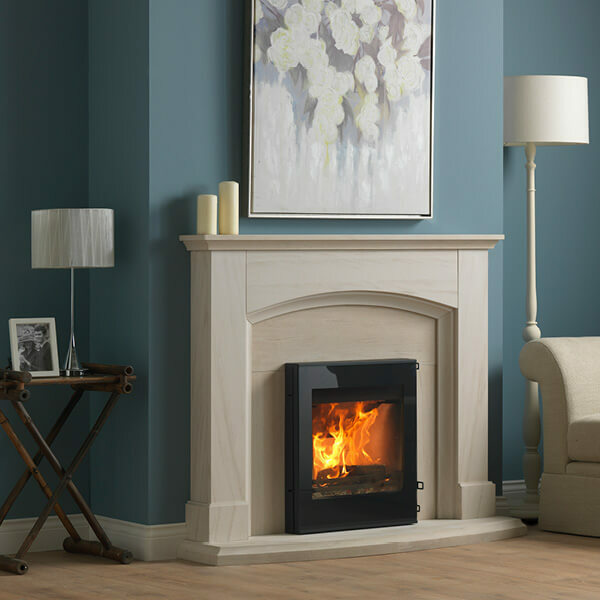 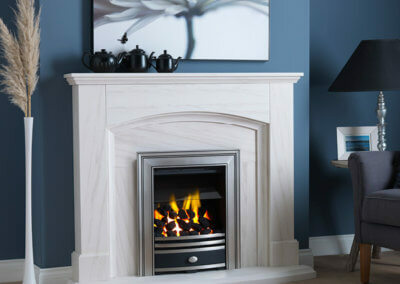 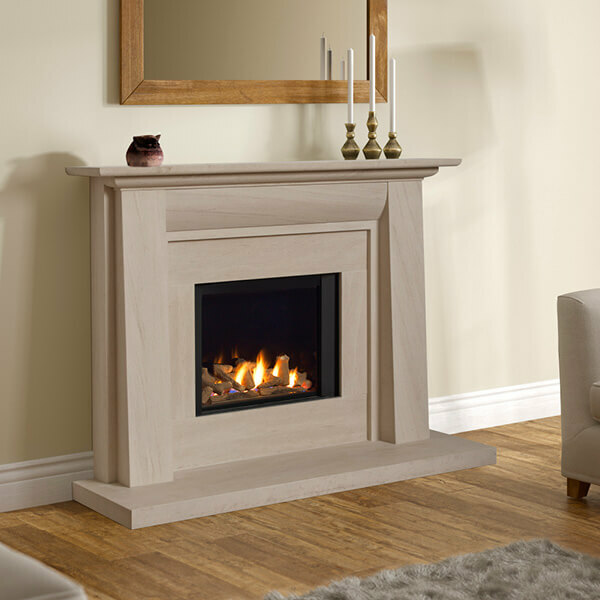 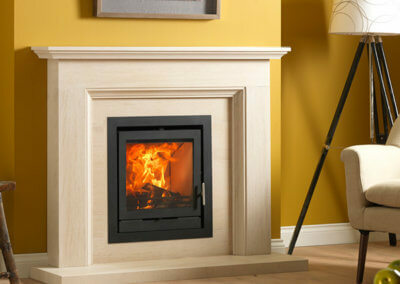 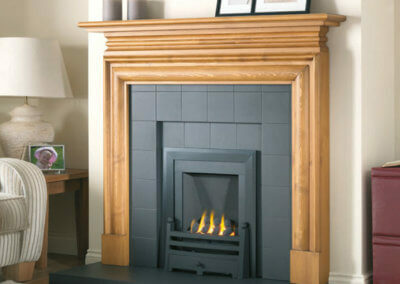 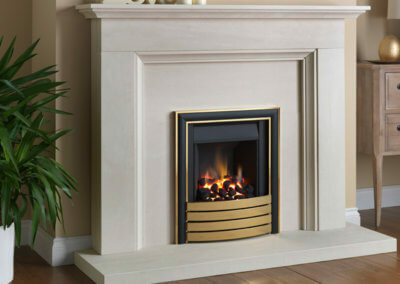 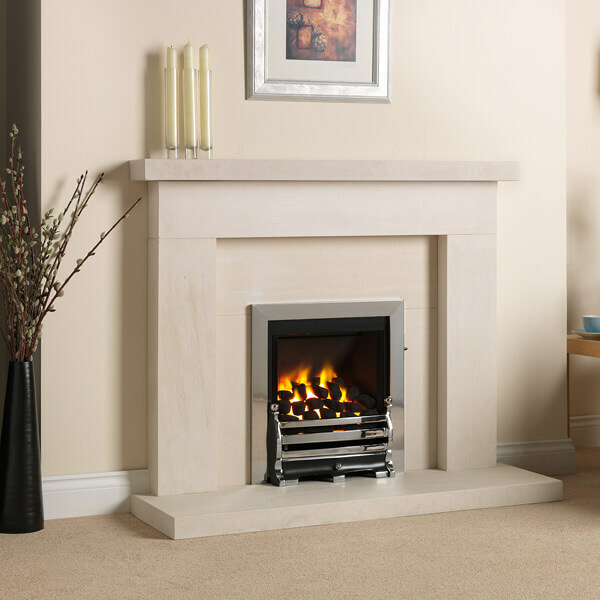 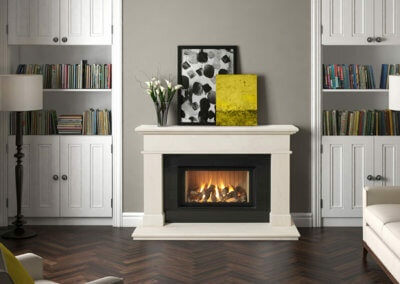 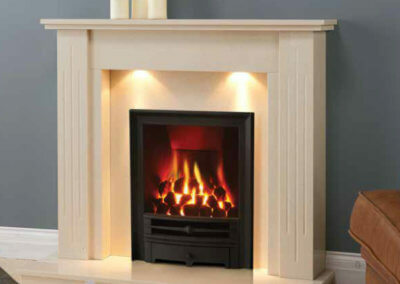 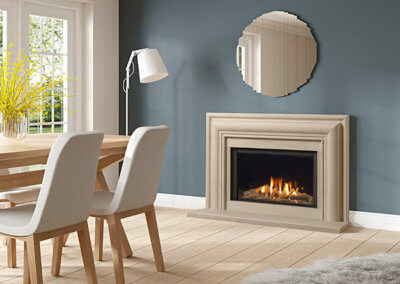 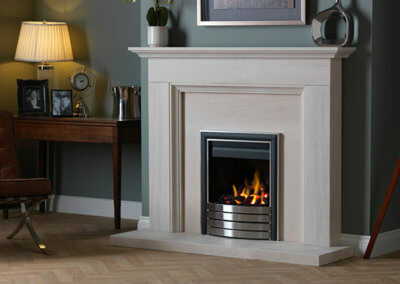 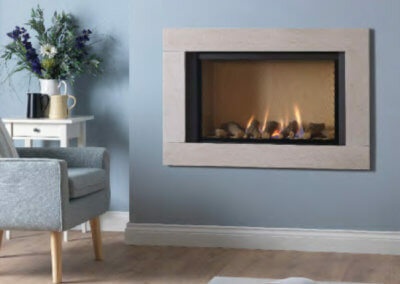 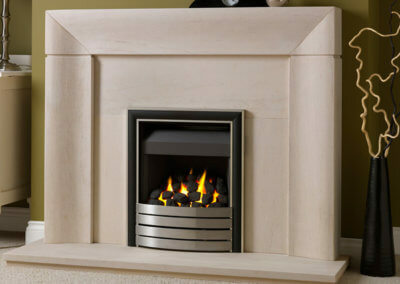 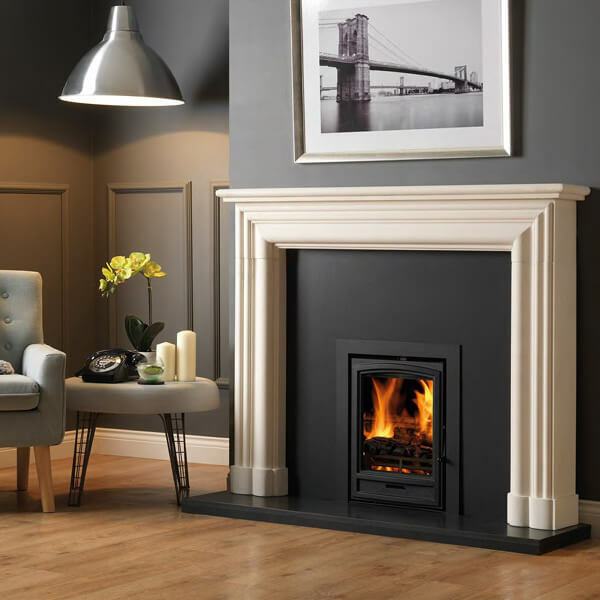 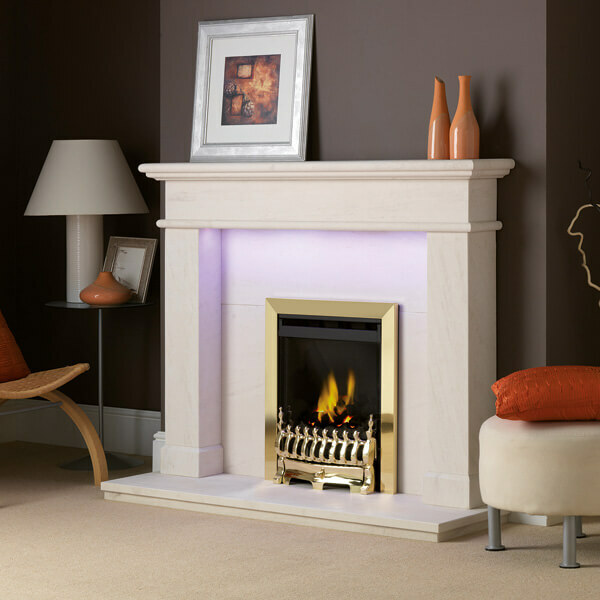 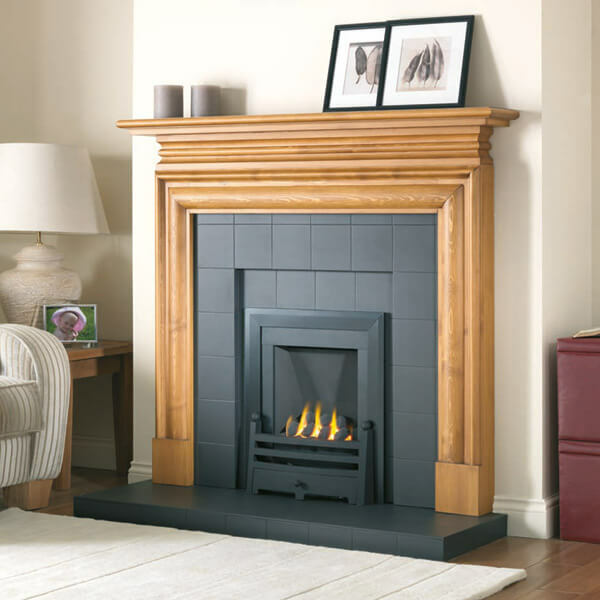 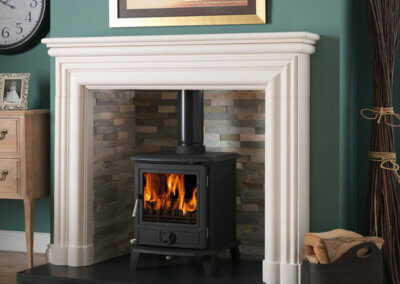 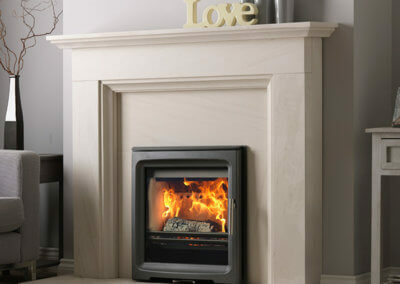 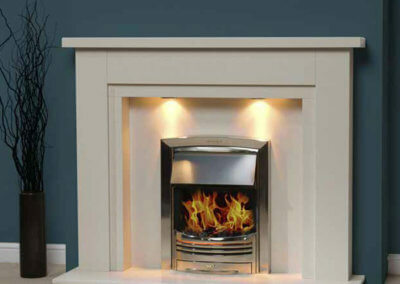 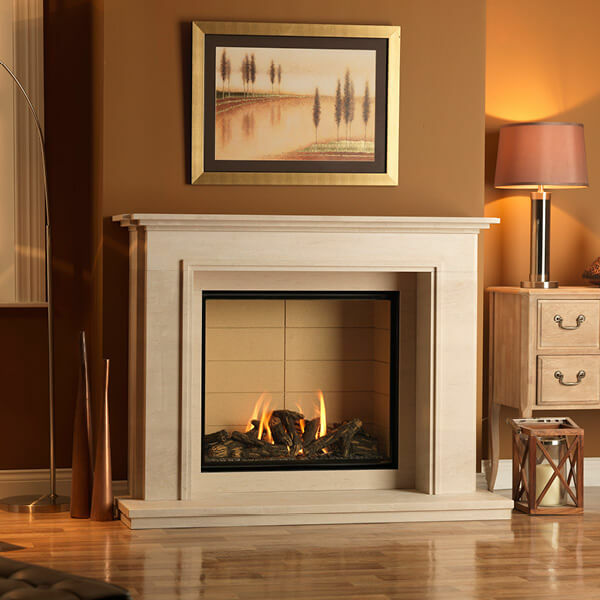 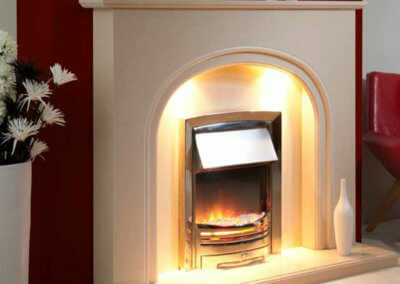 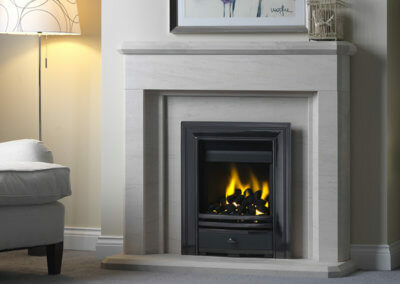 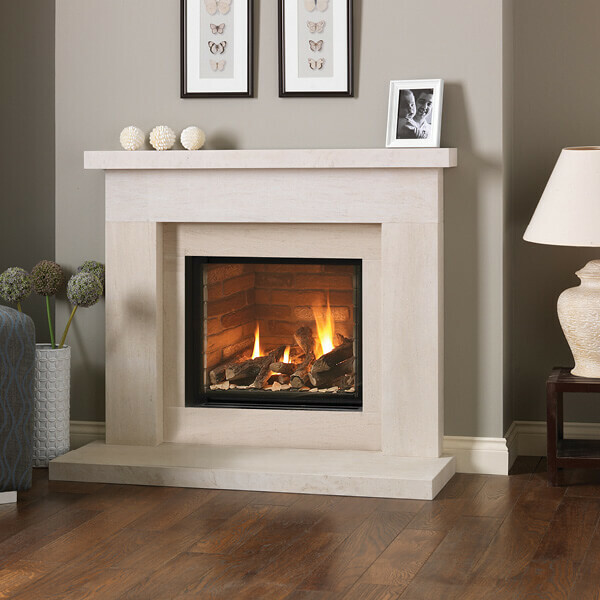 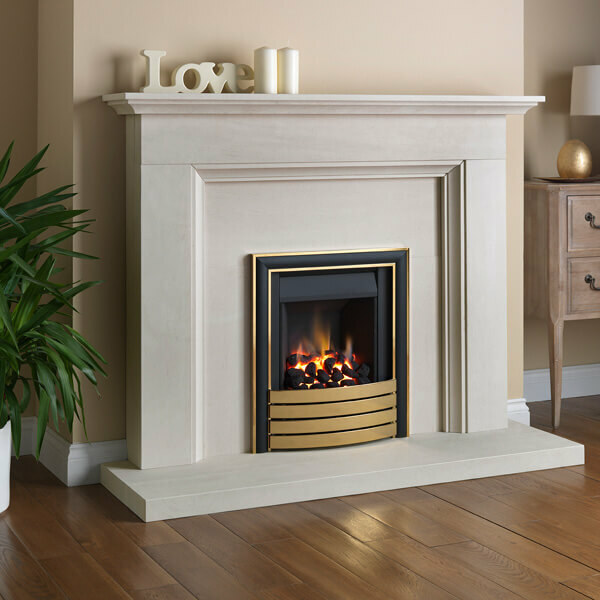 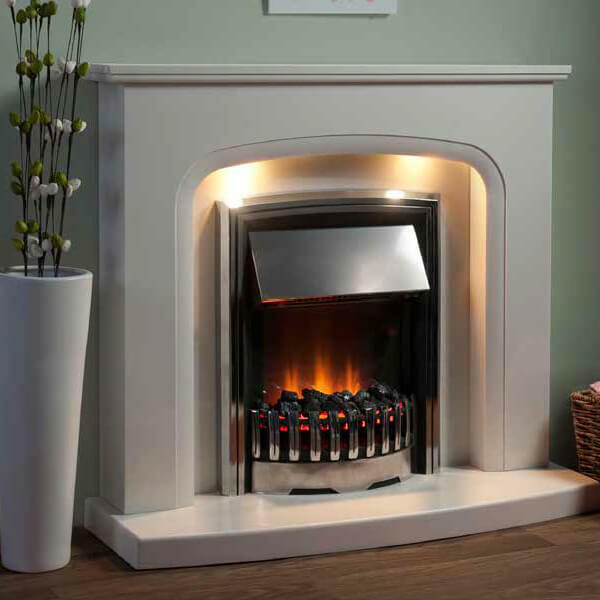 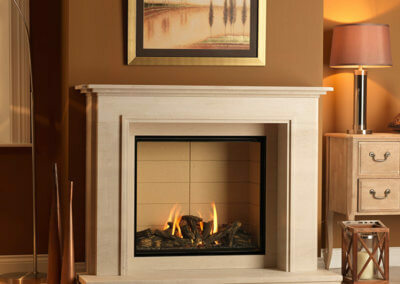 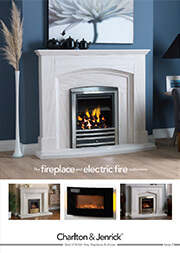 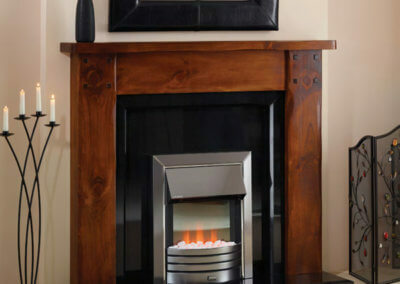 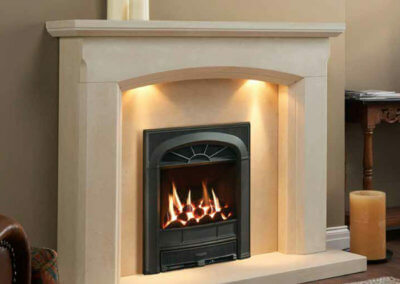 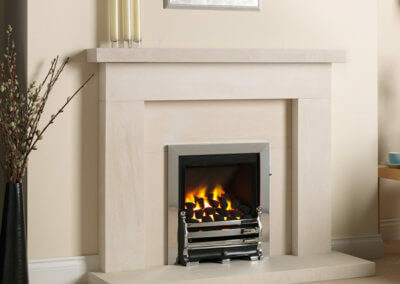 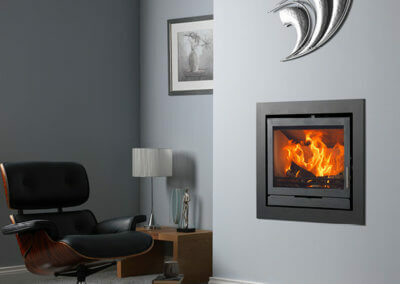 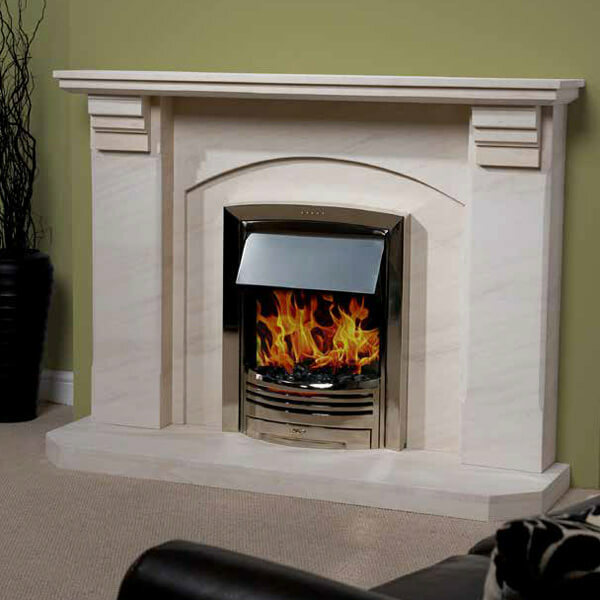 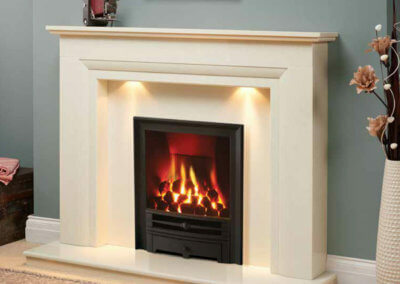 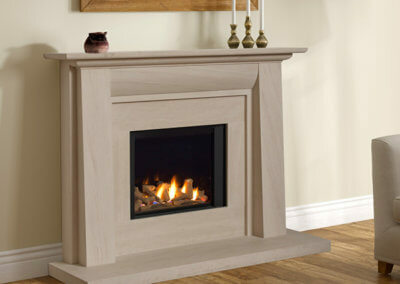 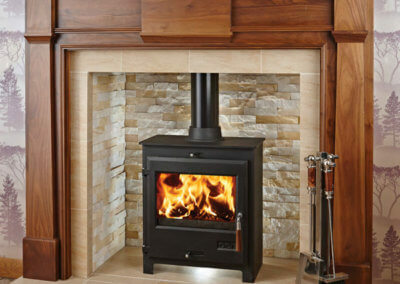 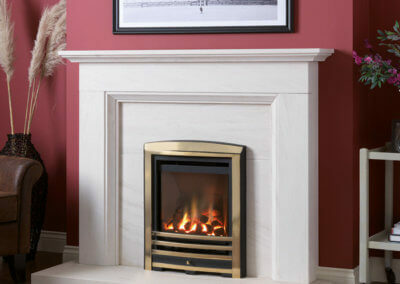 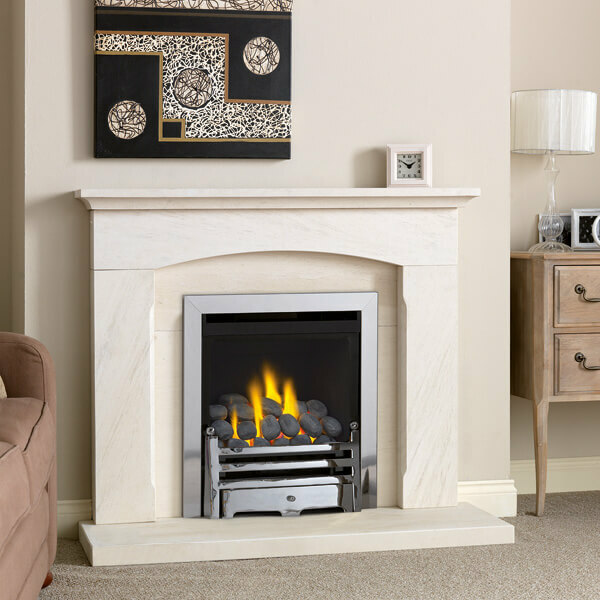 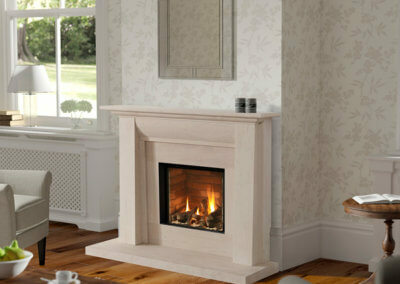 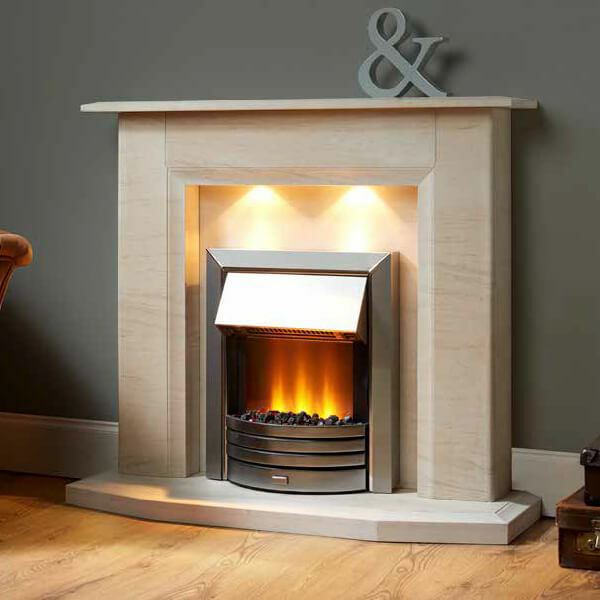 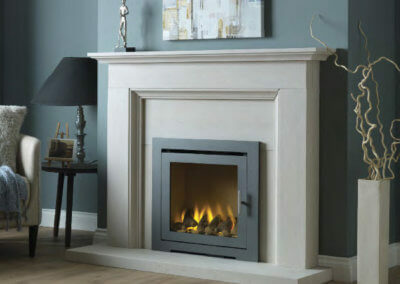 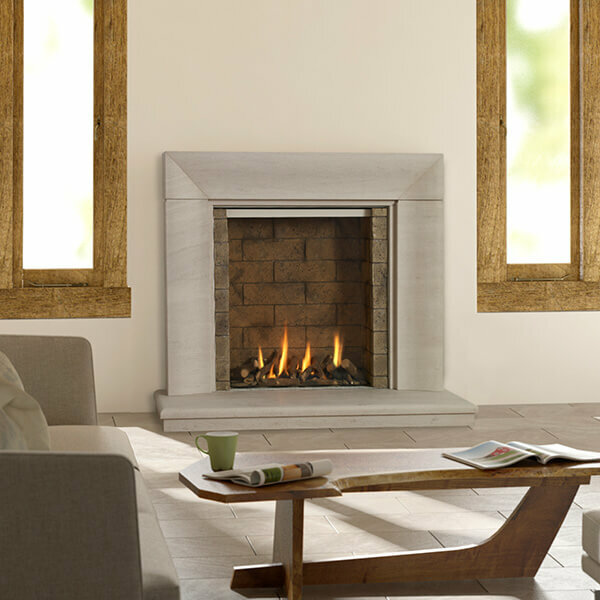 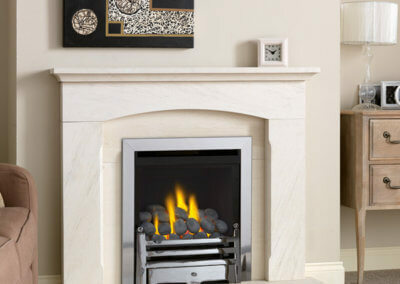 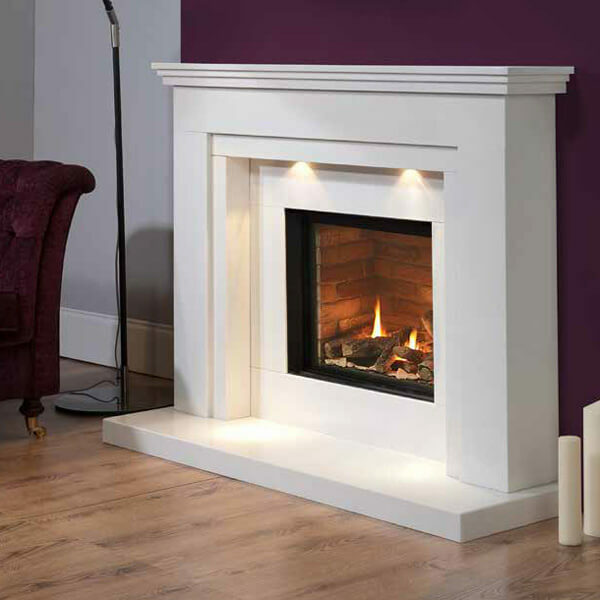 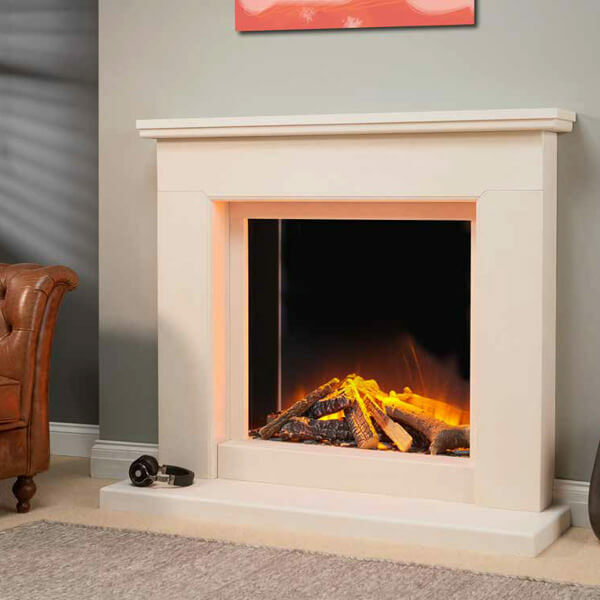 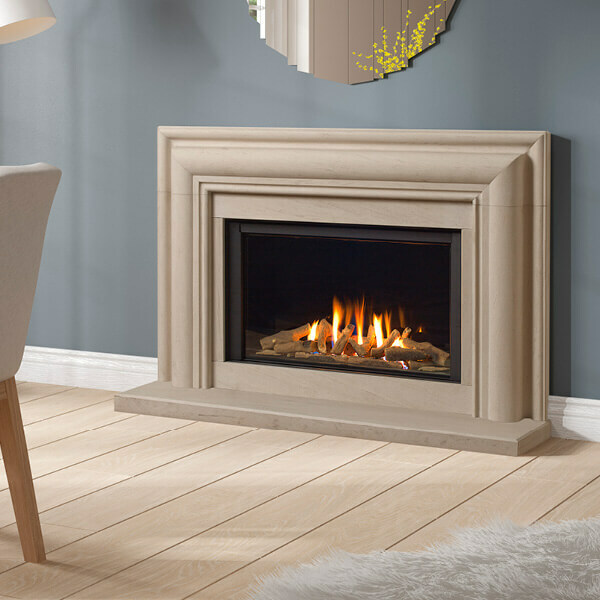 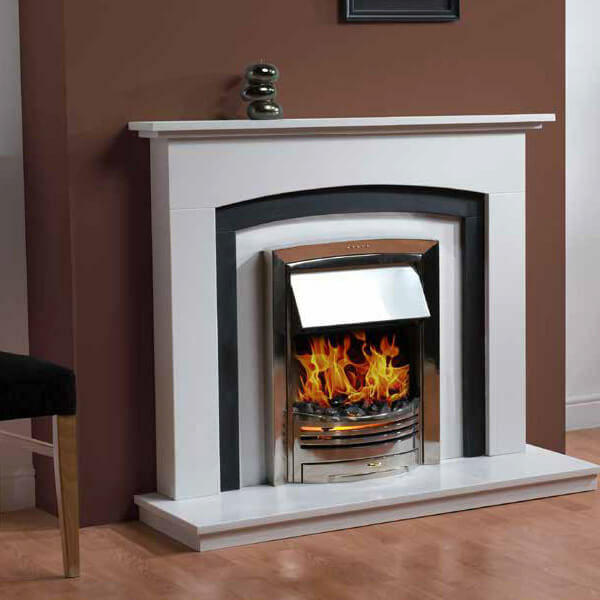 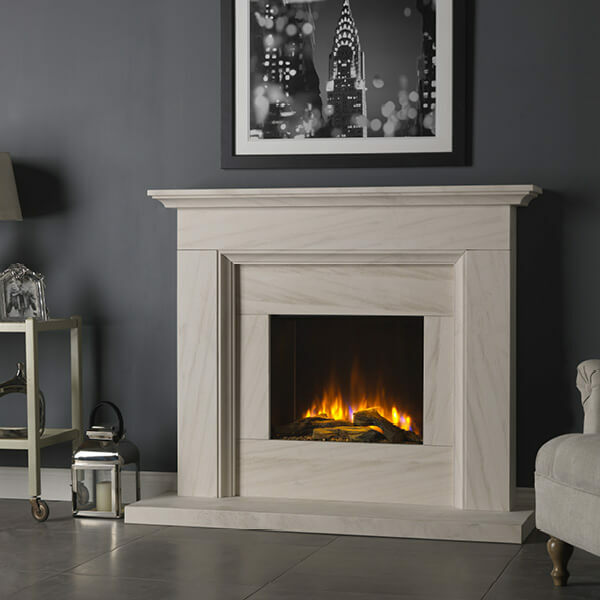 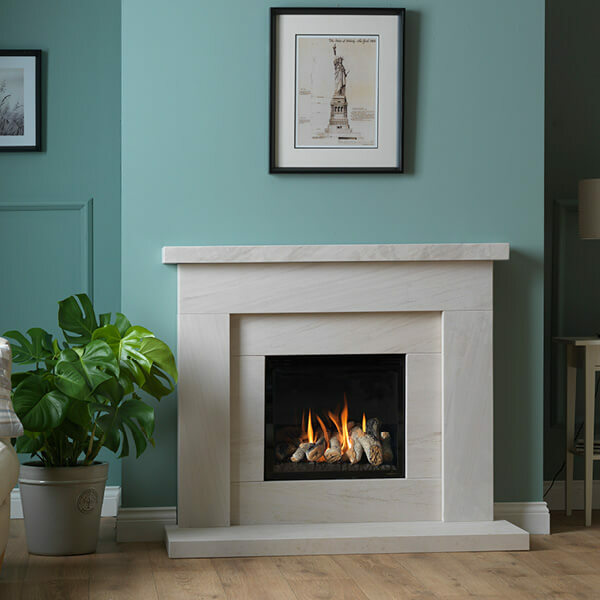 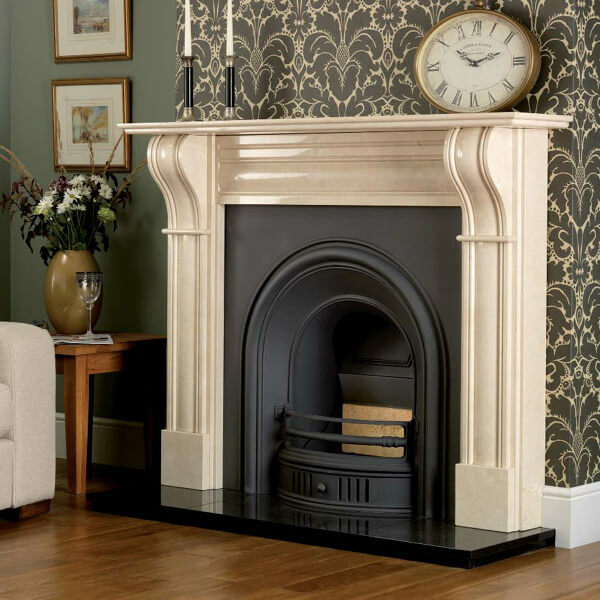 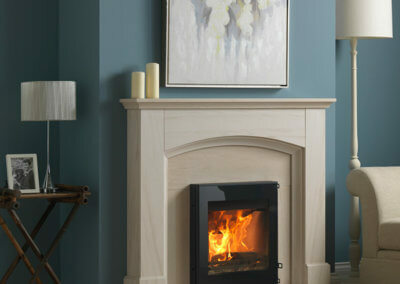 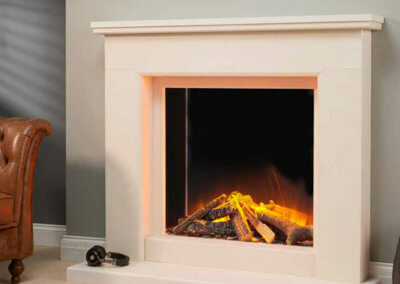 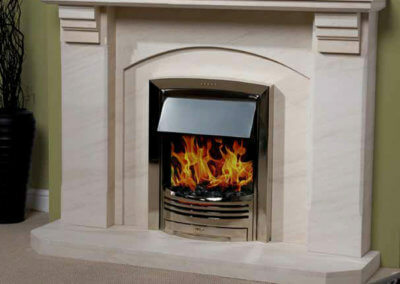 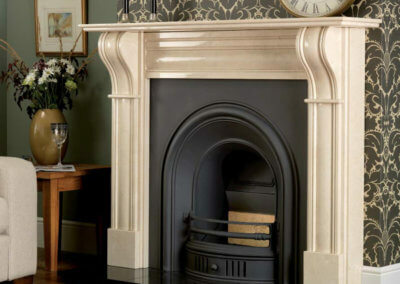 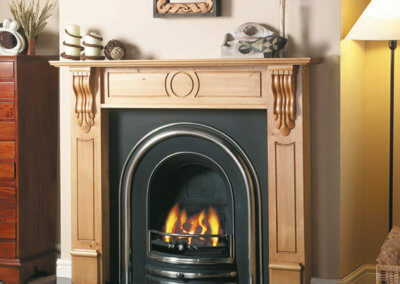 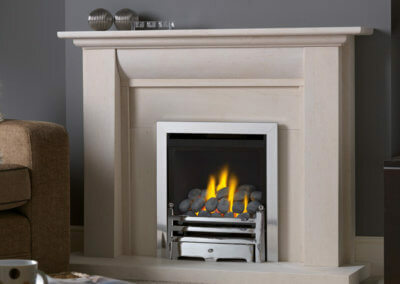 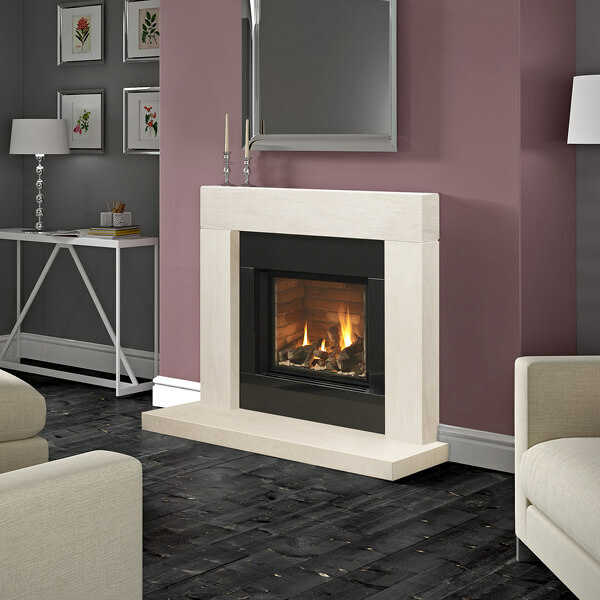 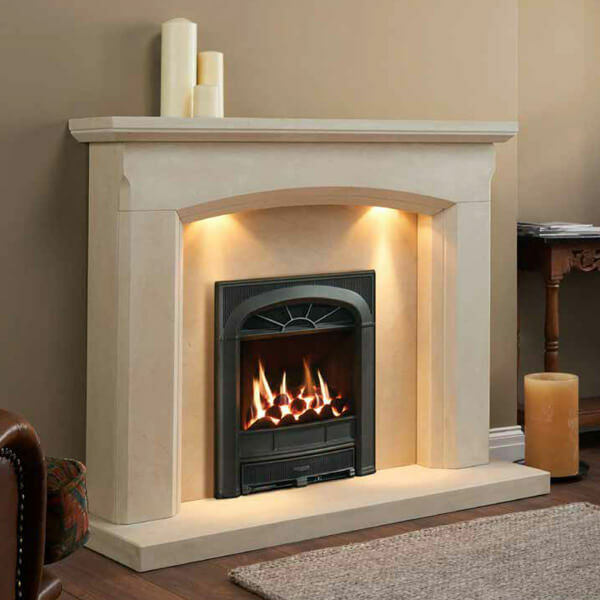 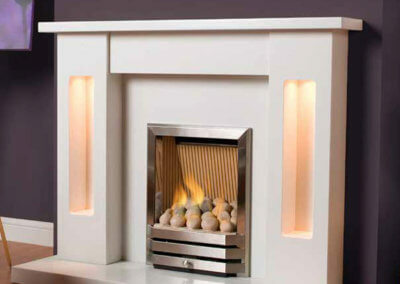 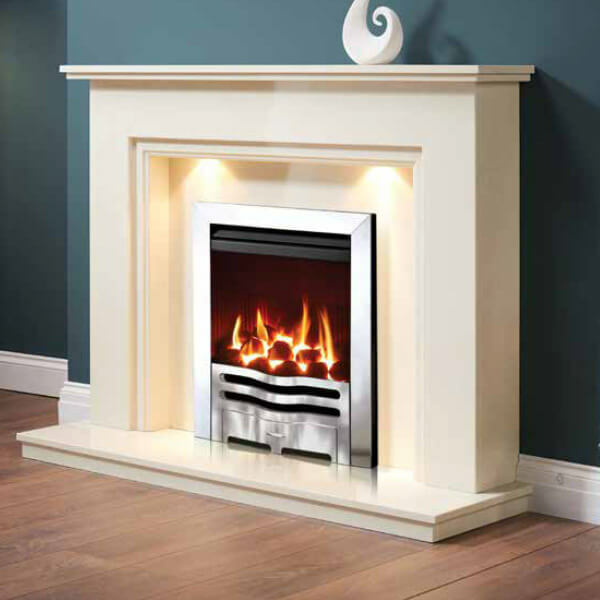 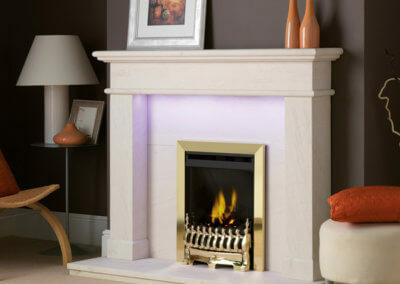 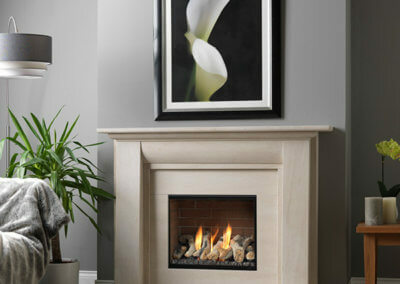 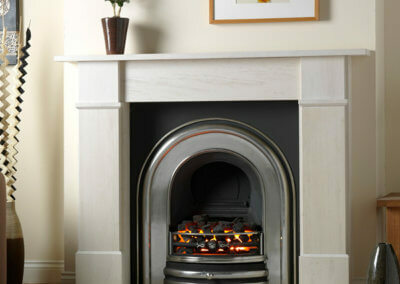 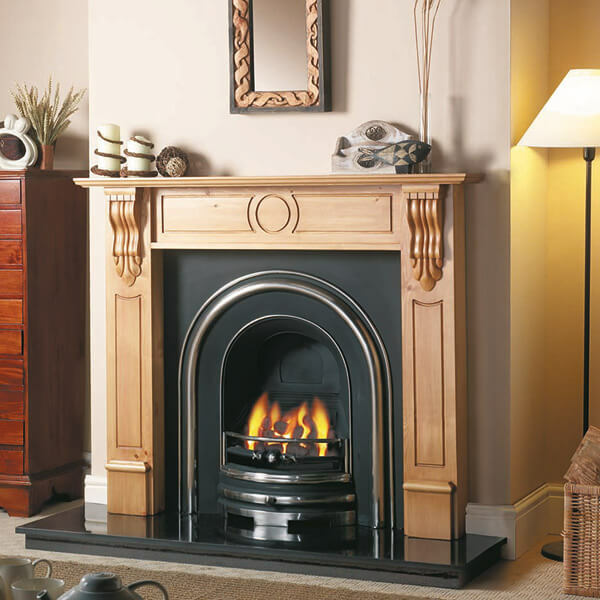 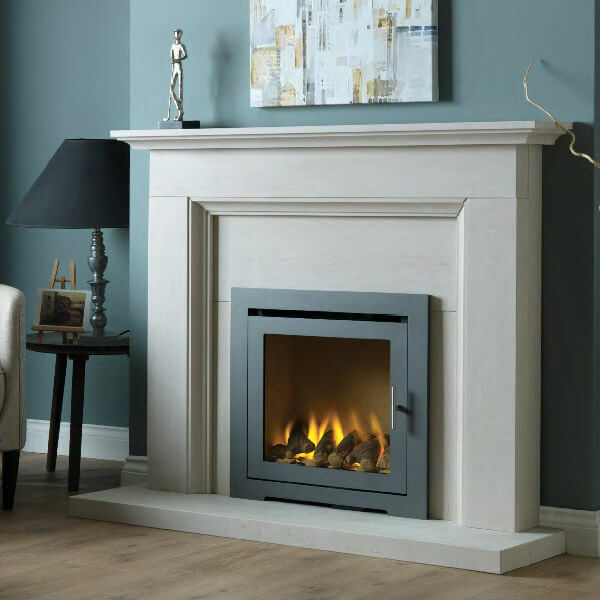 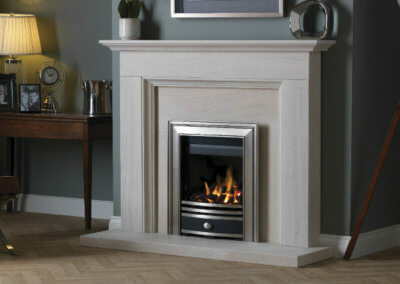 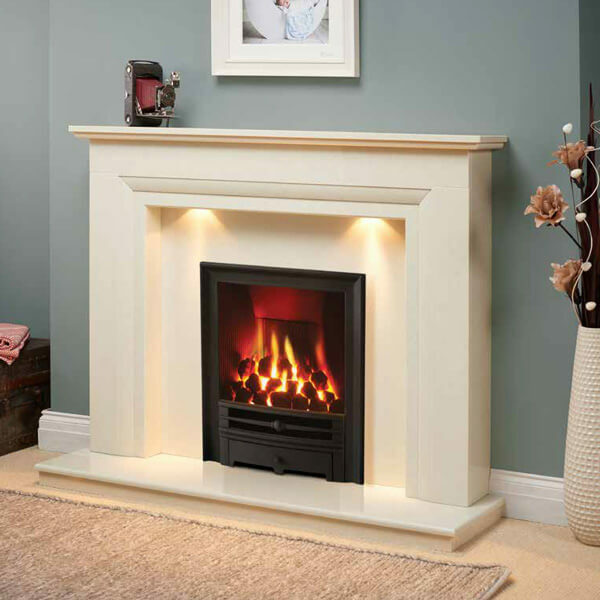 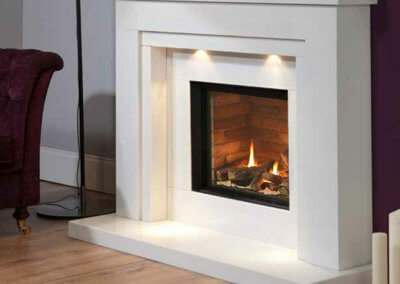 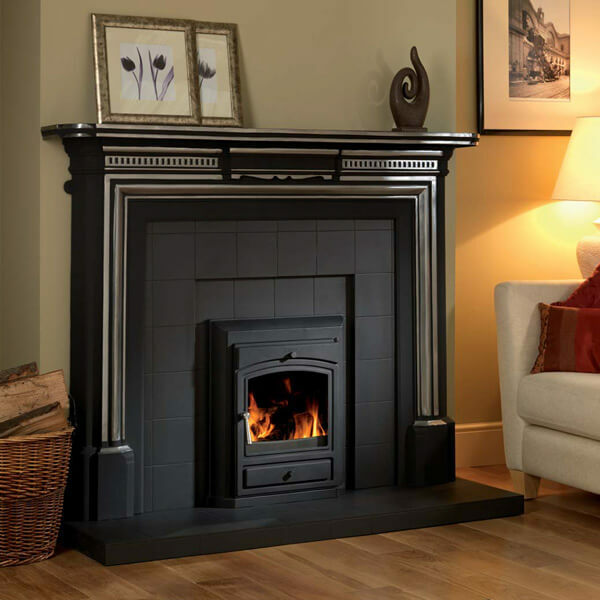 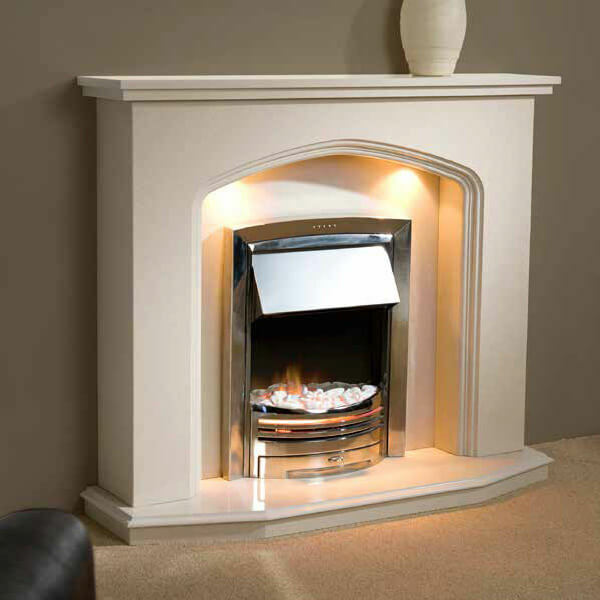 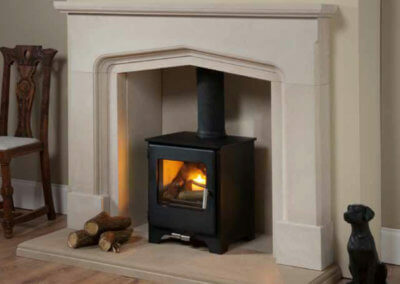 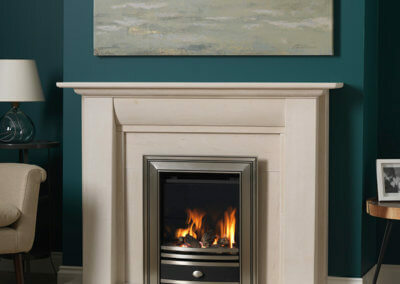 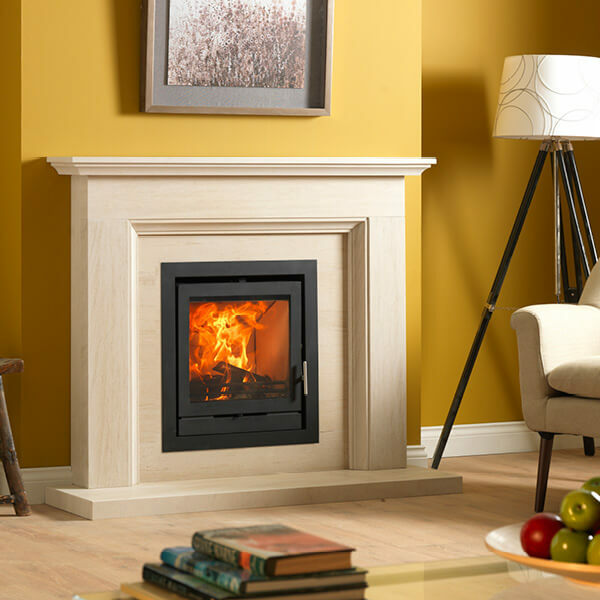 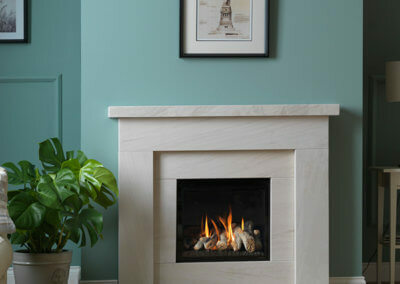 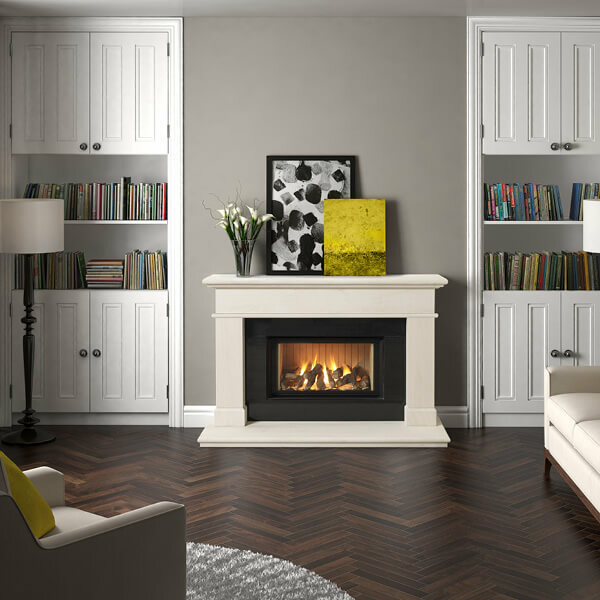 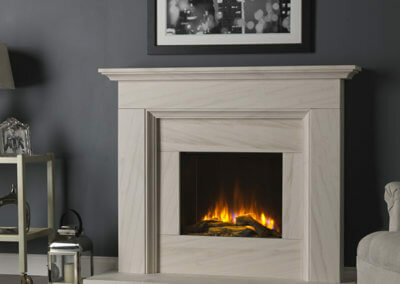 Fireplace Finesse offers a comprehensive range of fireplaces. 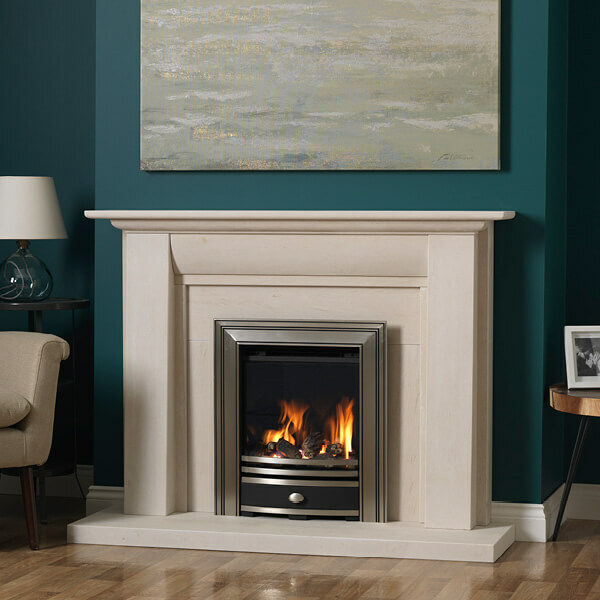 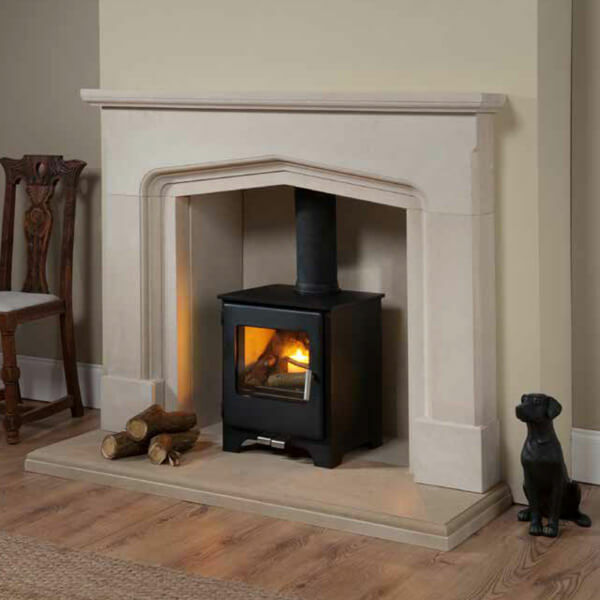 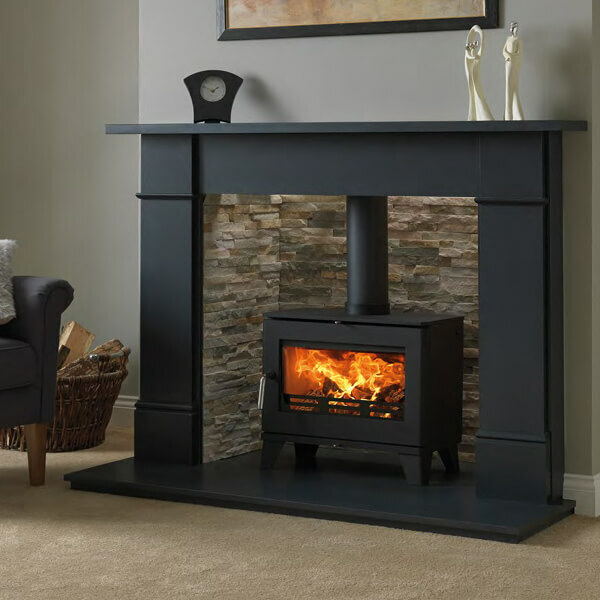 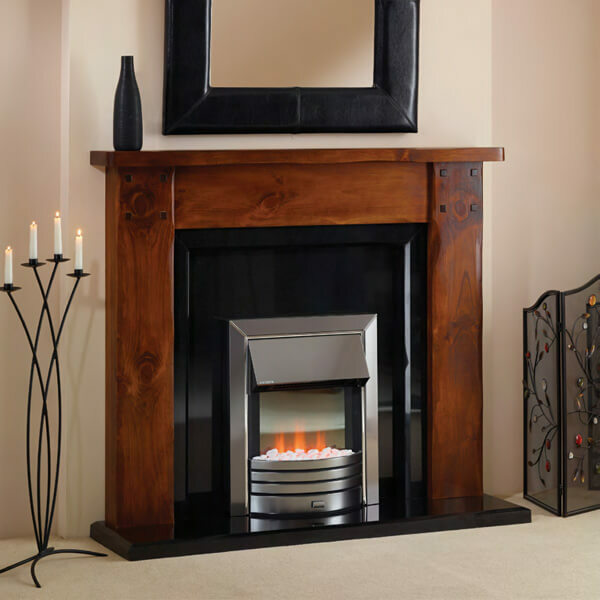 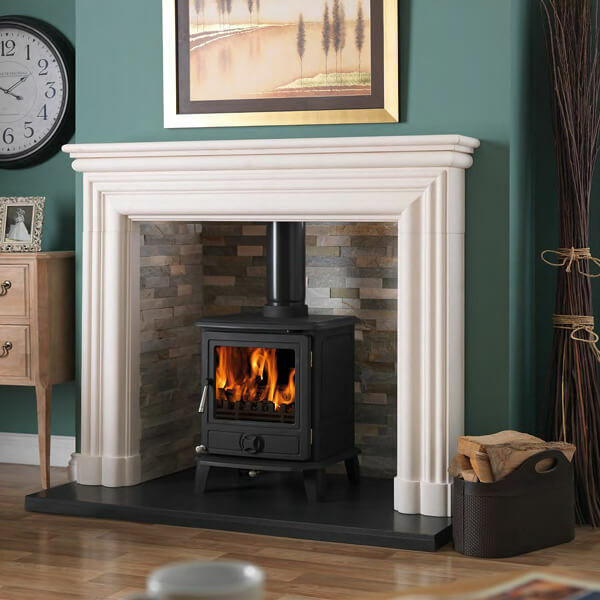 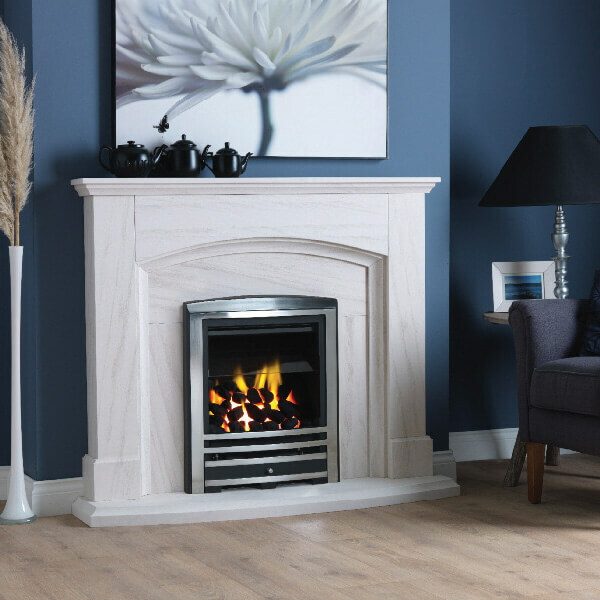 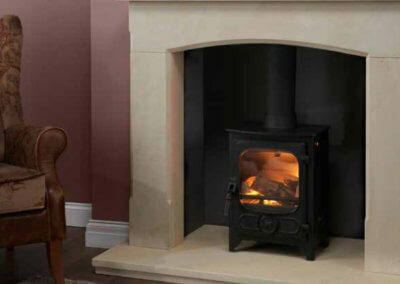 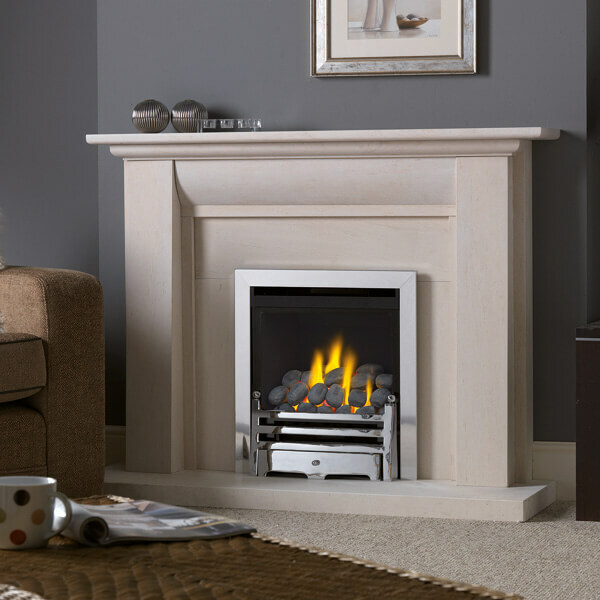 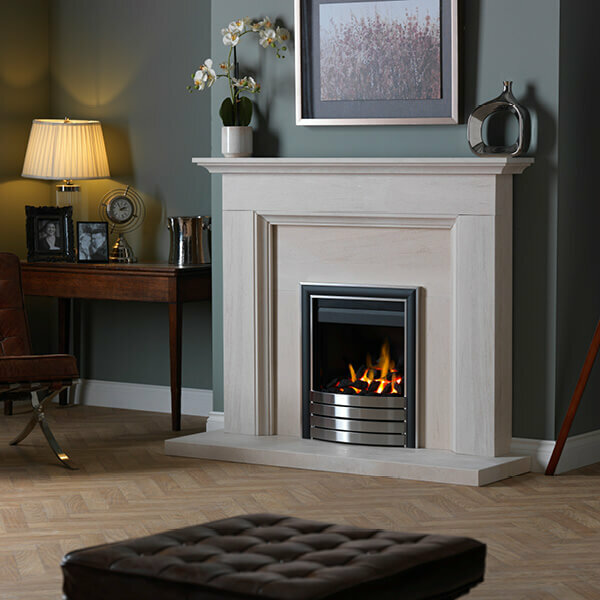 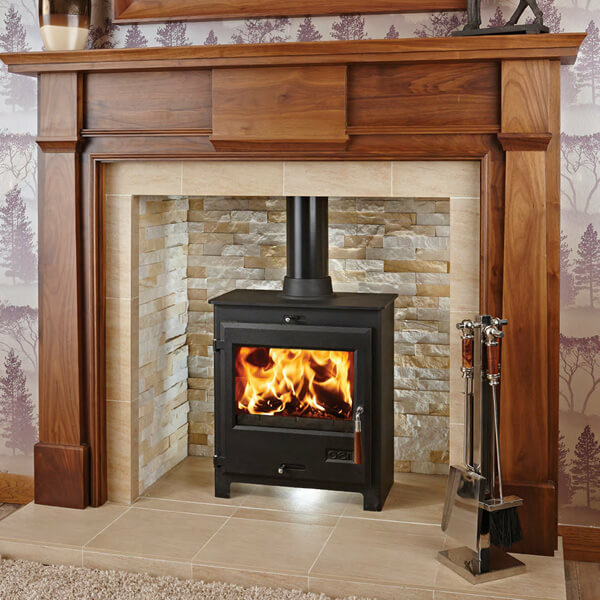 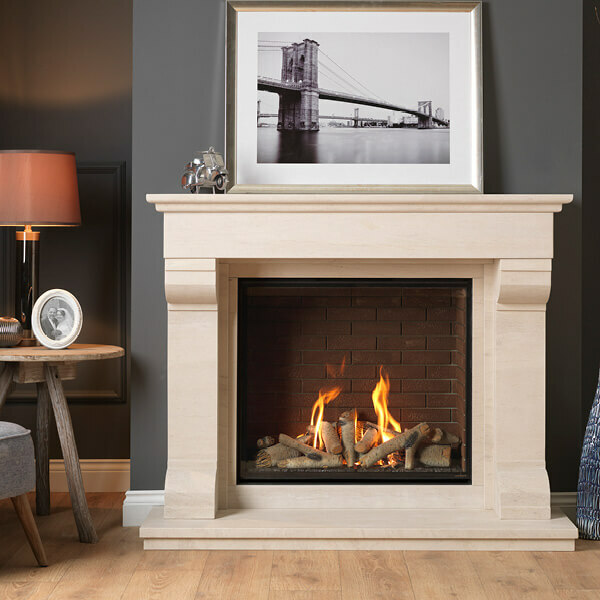 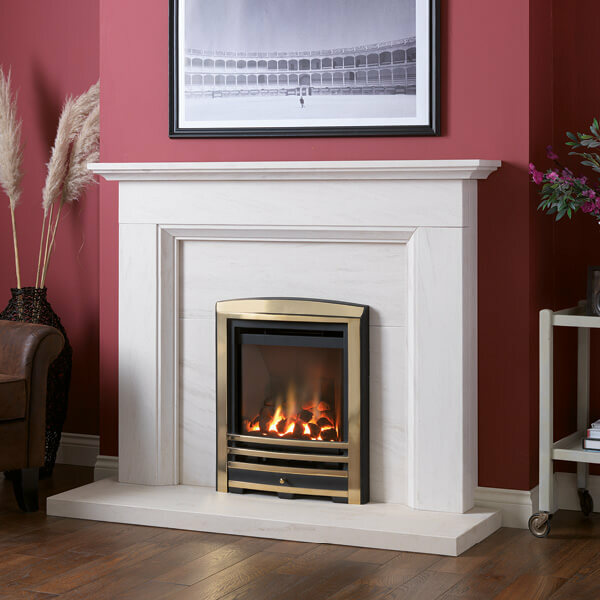 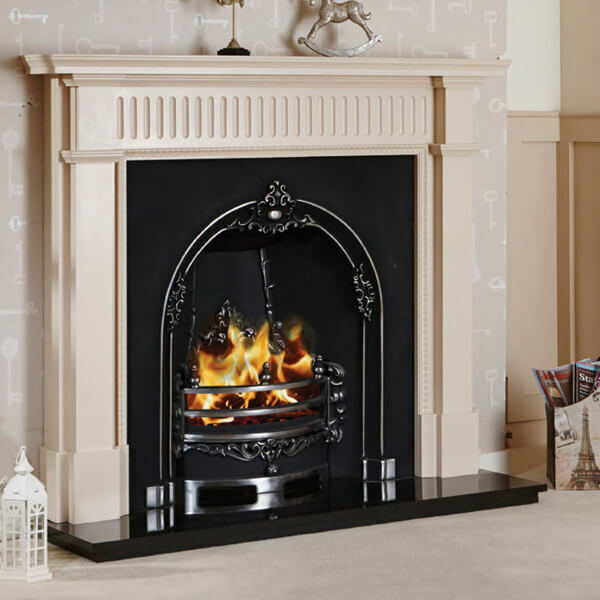 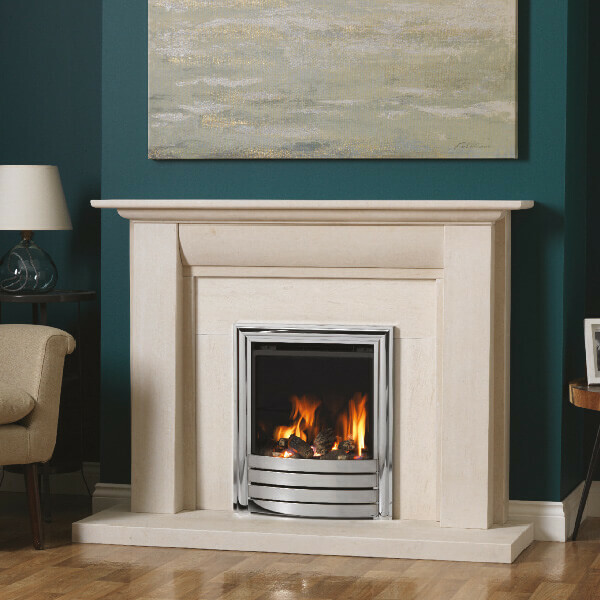 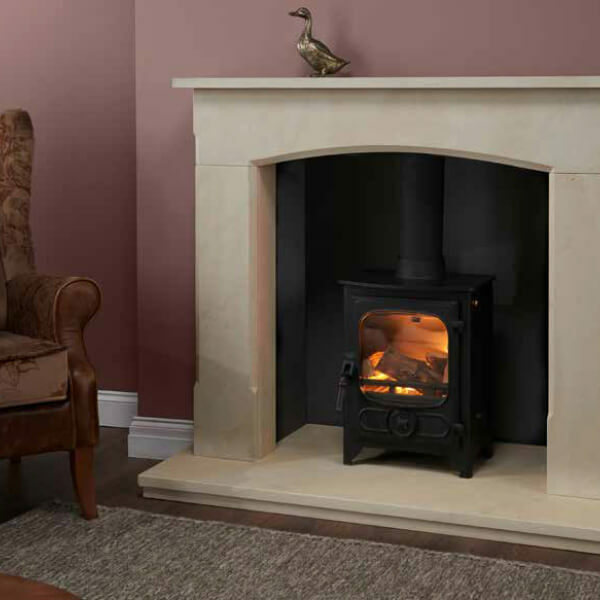 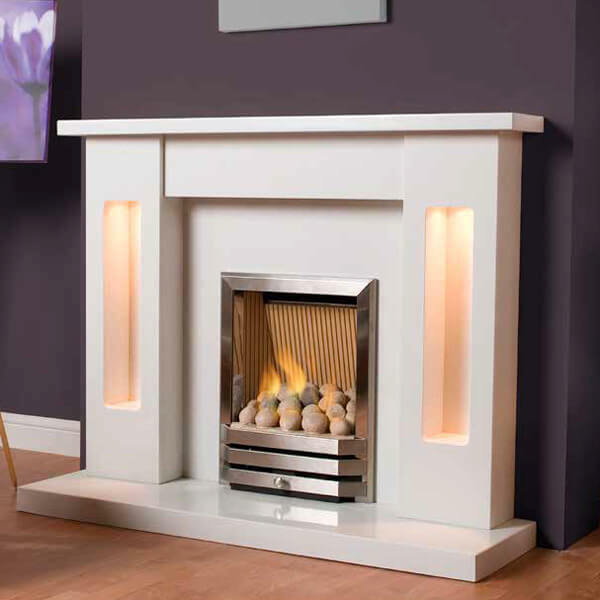 Our large showroom plays host to large selection of working fires, set in both modern and traditional surrounds. 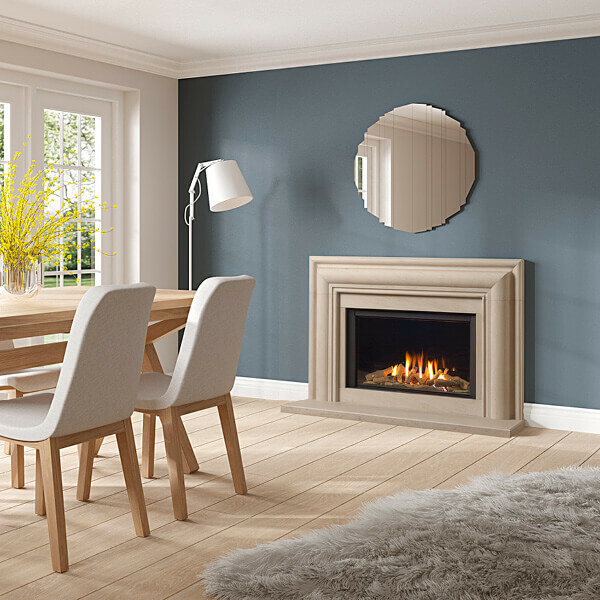 We can also undertake all associated building work, including a full plastering service ensuring a smooth process from your selection to our professional completion. 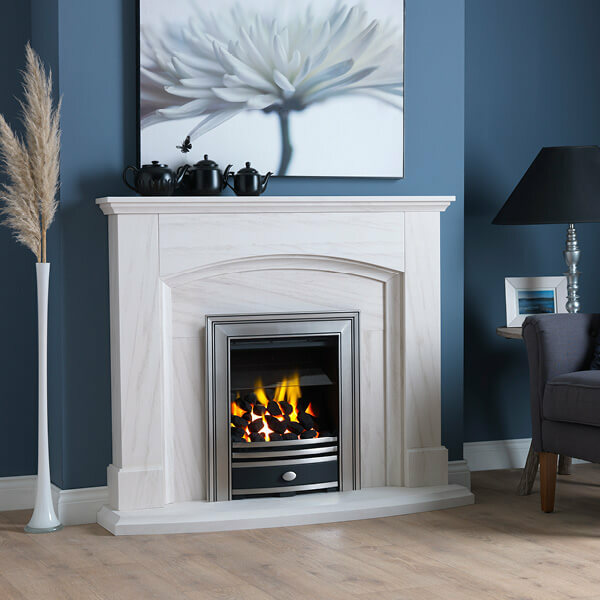 Our experienced team take special pride in understanding appropriate styles that go with the age of your property, so you can rest assured you’ll have the best advice at hand to help you make your decision. 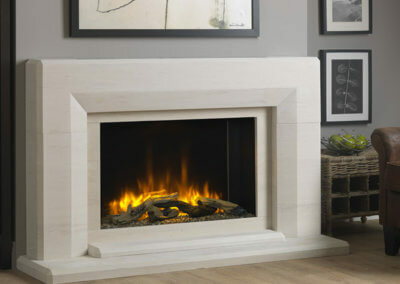 Contemporary fireplace design gets us excited here at Fireplace Finesse. 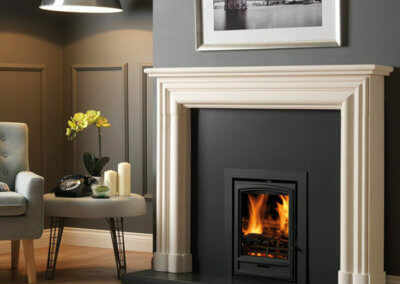 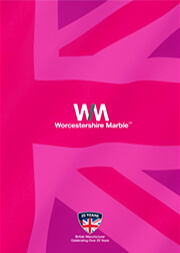 Our team can help and advice on creating modern, innovative and stylish designs to suit your home. 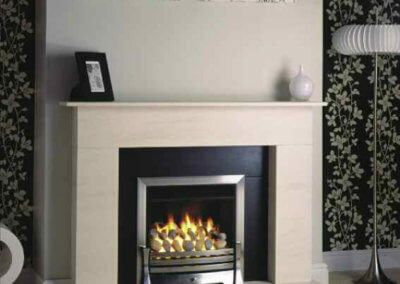 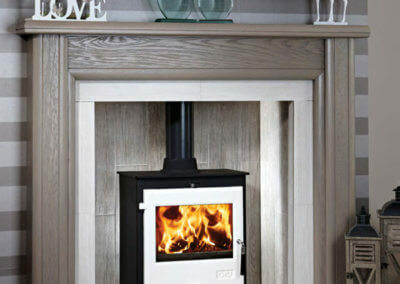 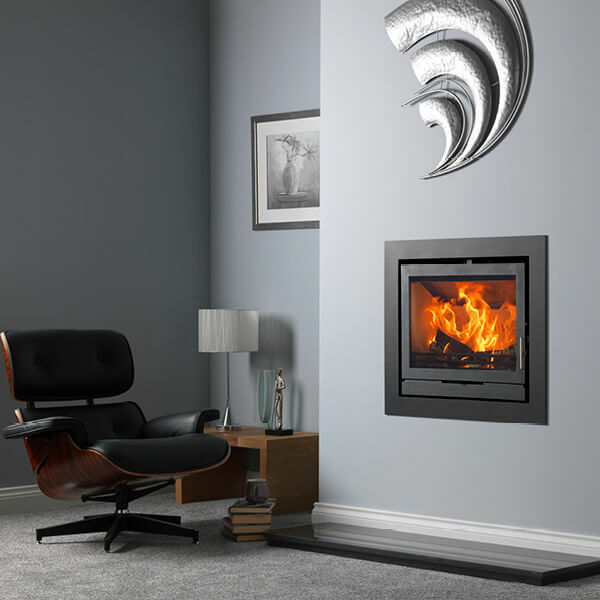 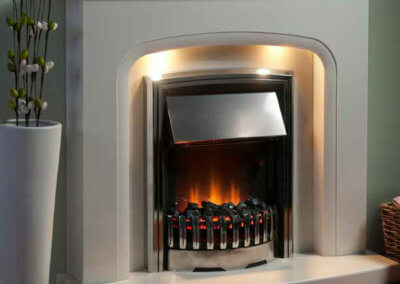 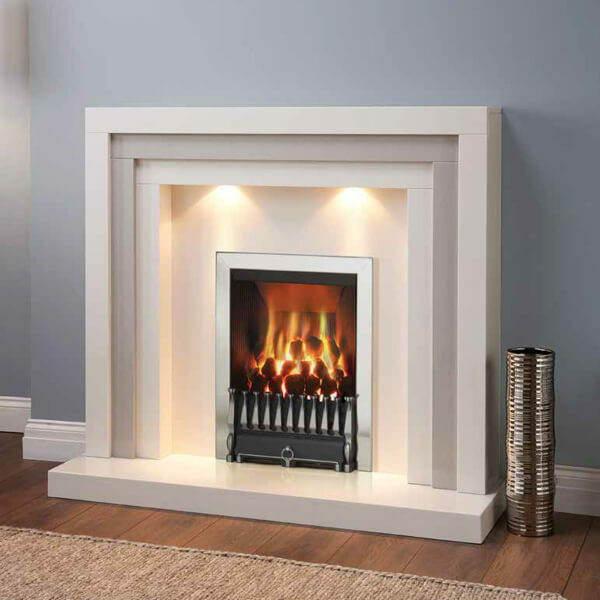 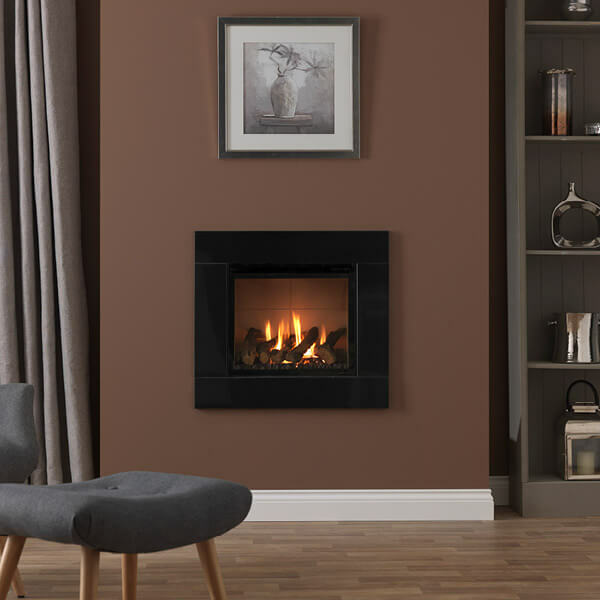 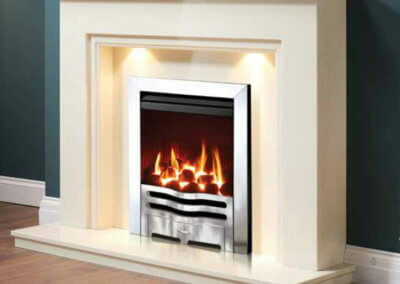 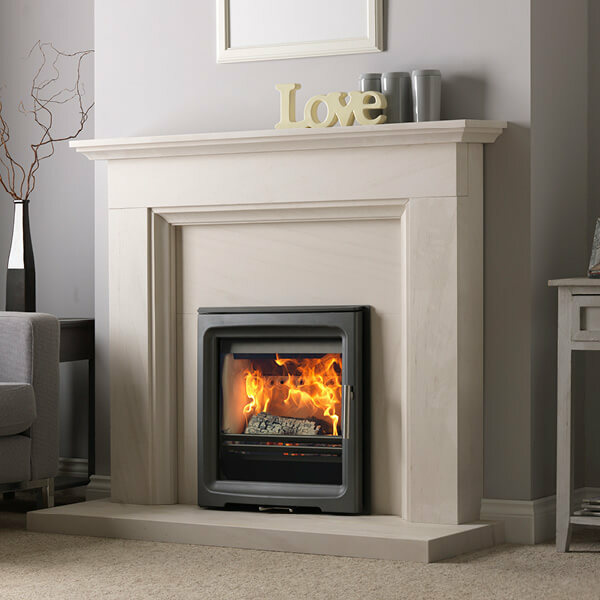 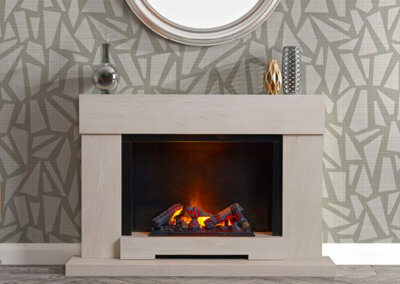 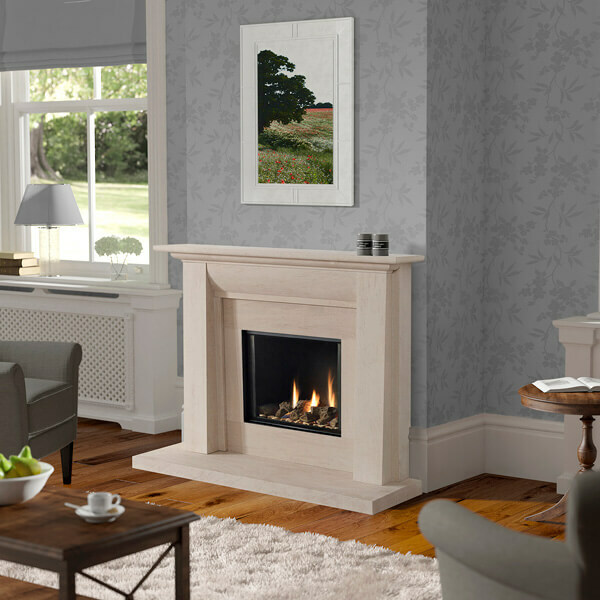 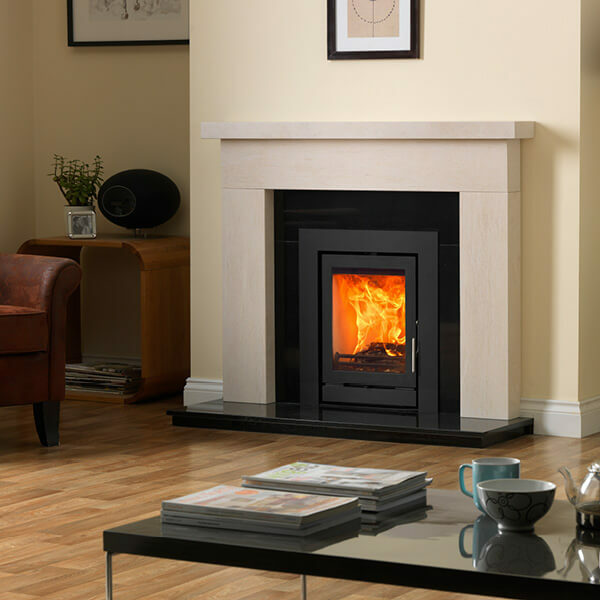 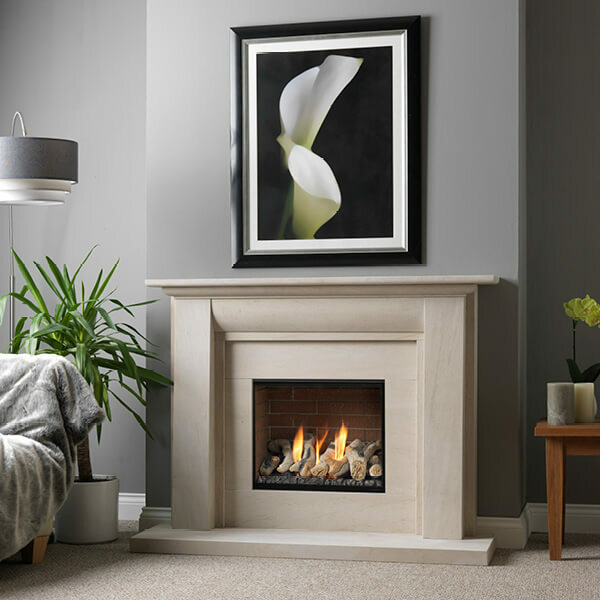 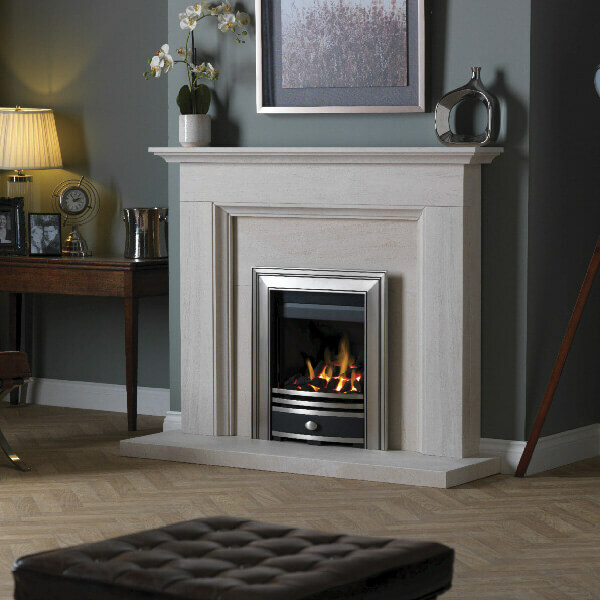 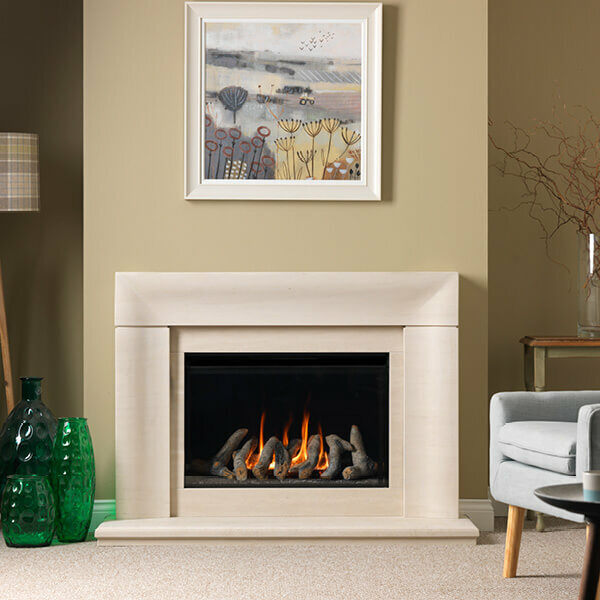 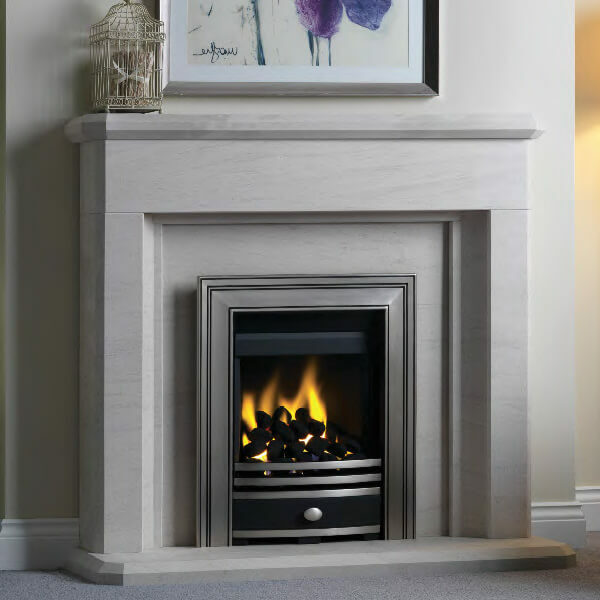 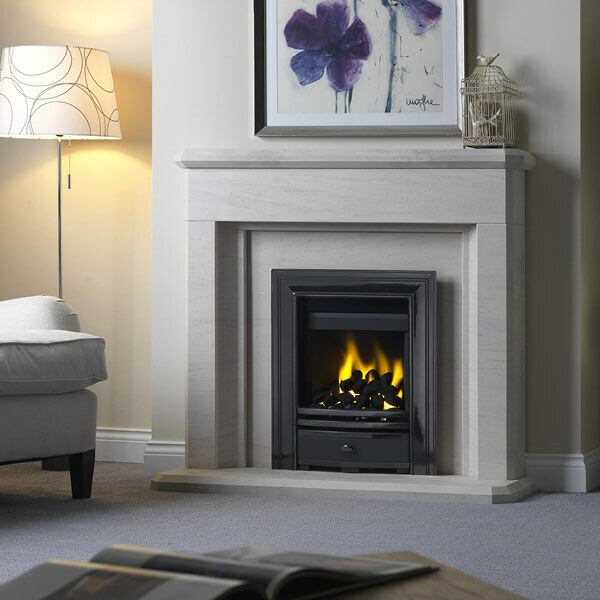 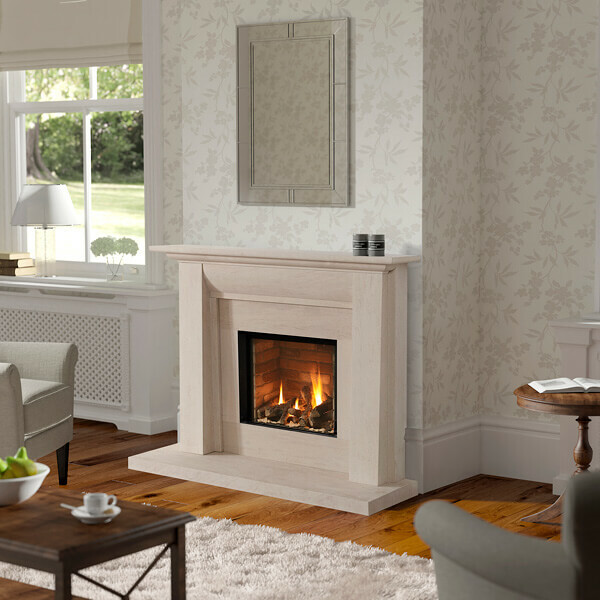 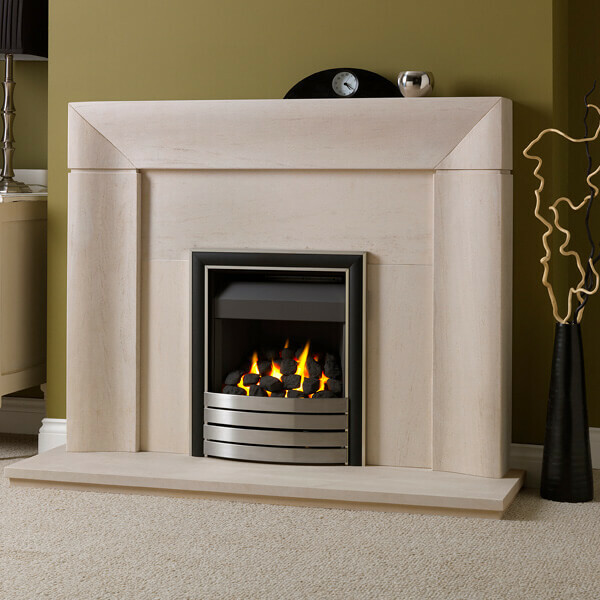 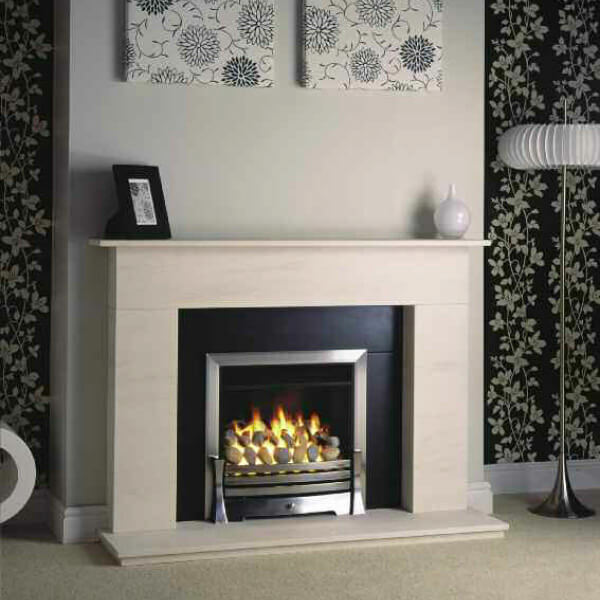 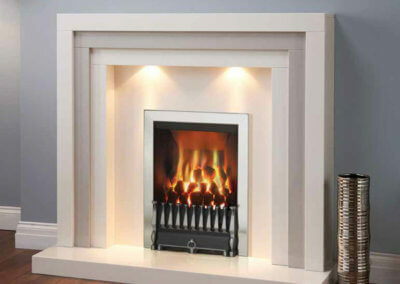 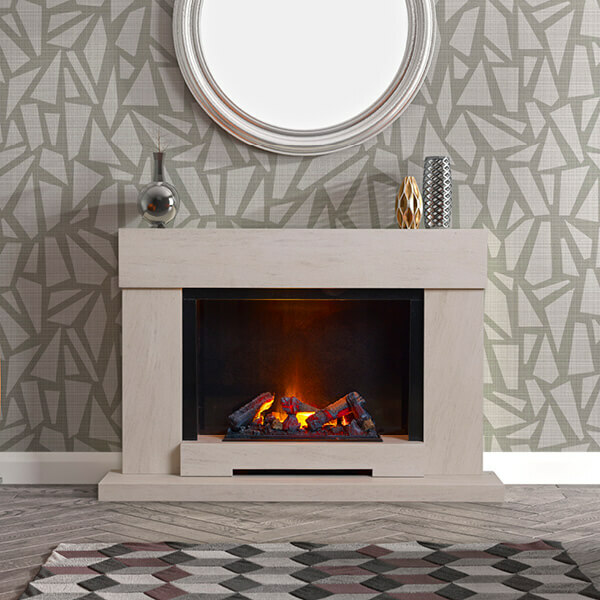 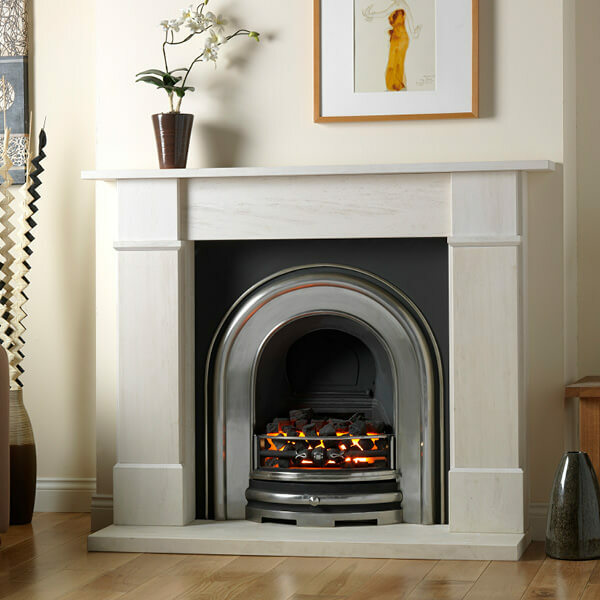 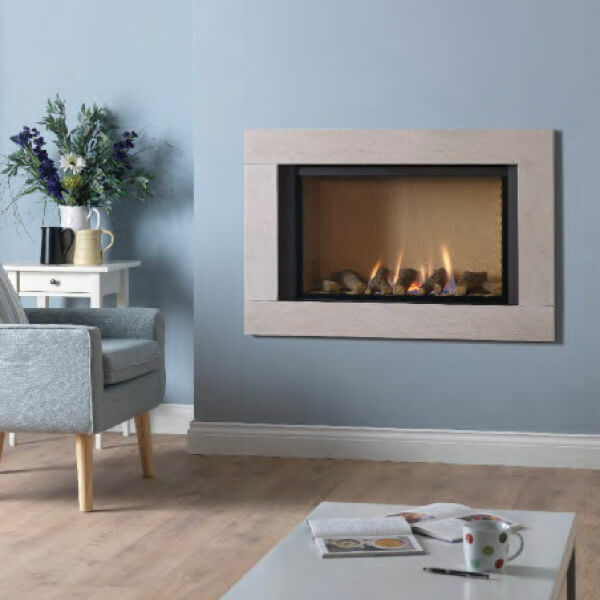 Our contemporary fireplaces are individual orientated to fit your tastes, requirements and decor. 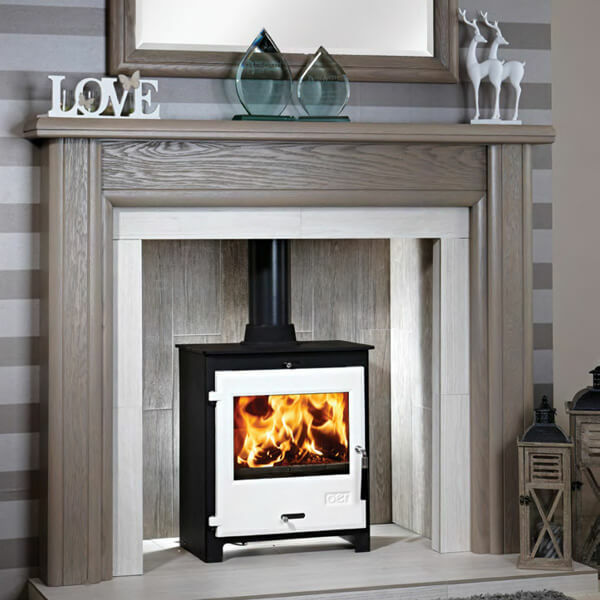 We have a wide range of options to ensure you’ll find the one you love.